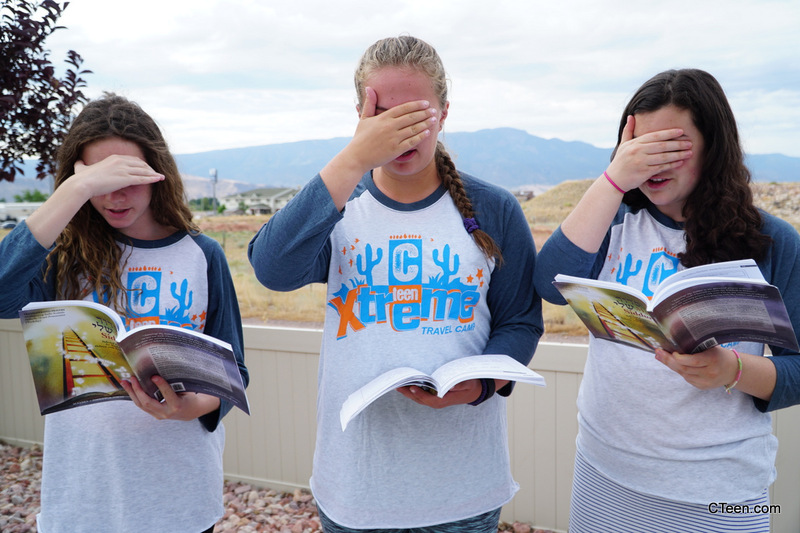 It’s been another busy summer for CTeen Headquarters. 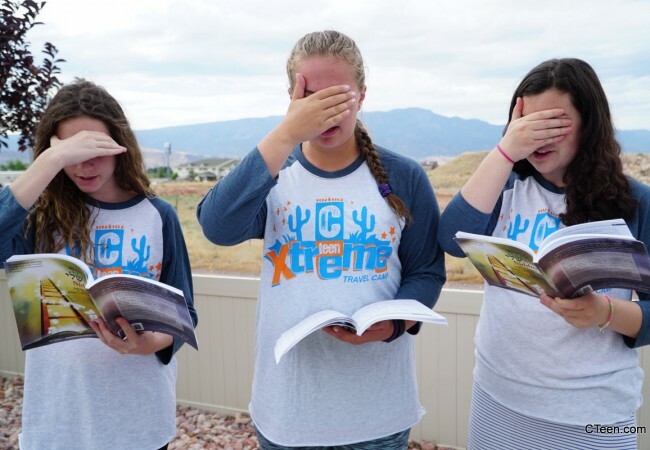 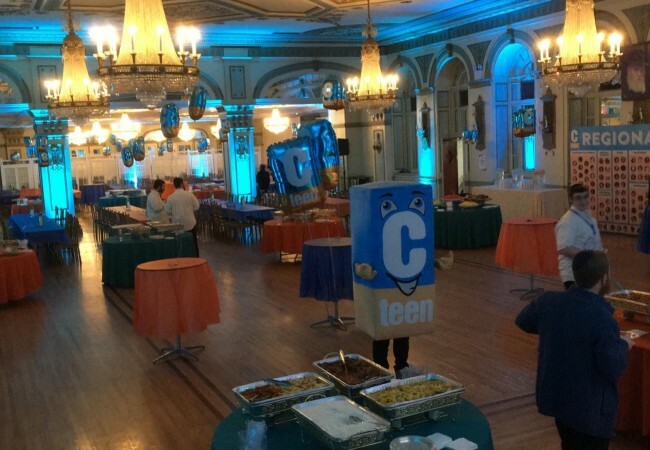 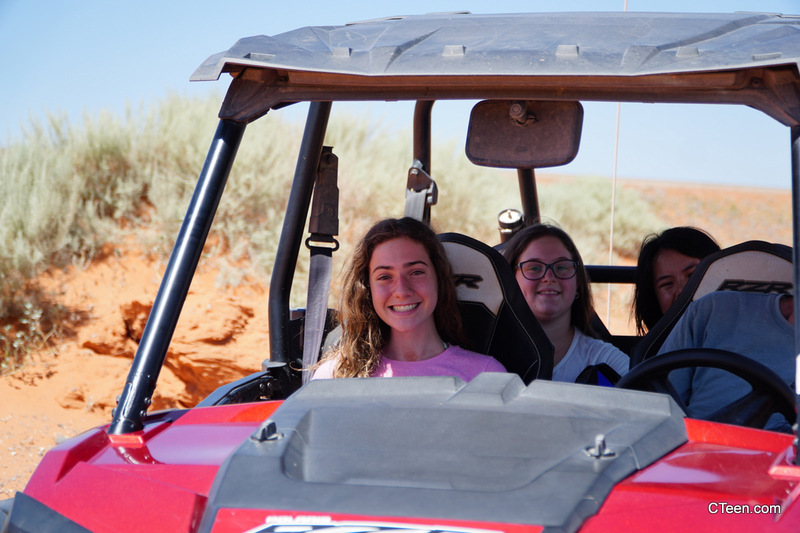 With four travel programs and a new initiative assisting chapters to facilitate local road trips, CTeen has used the summer months to reach and engage over 200 teens by providing them with an immersive overnight experience. 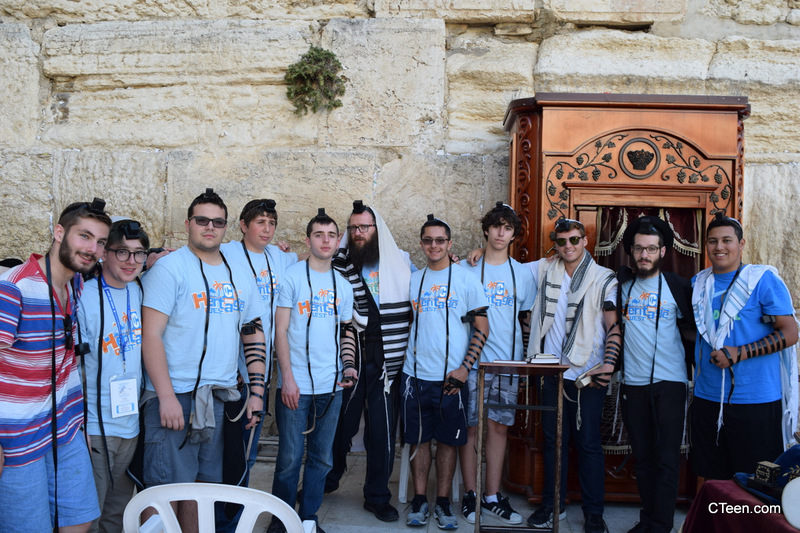 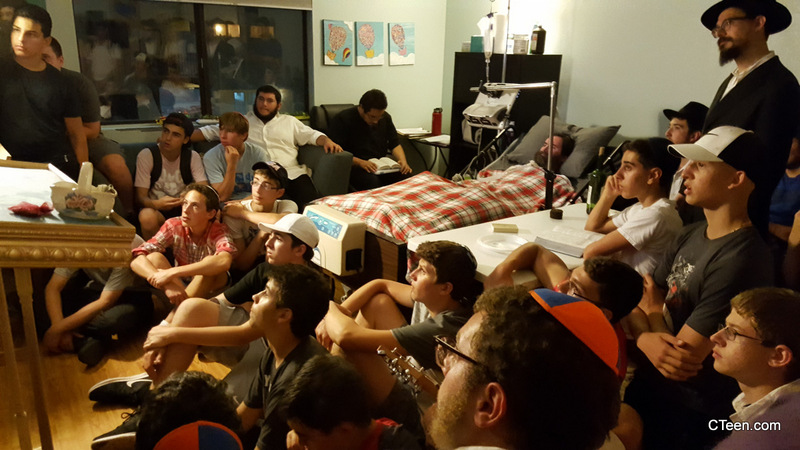 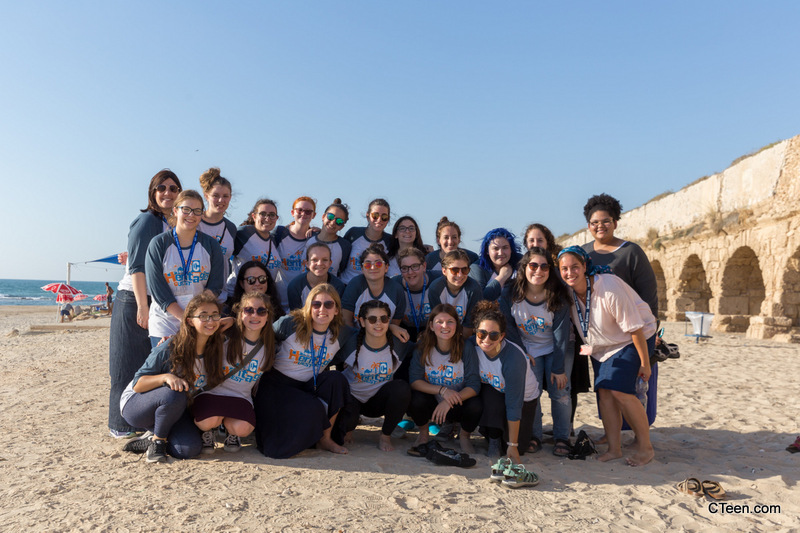 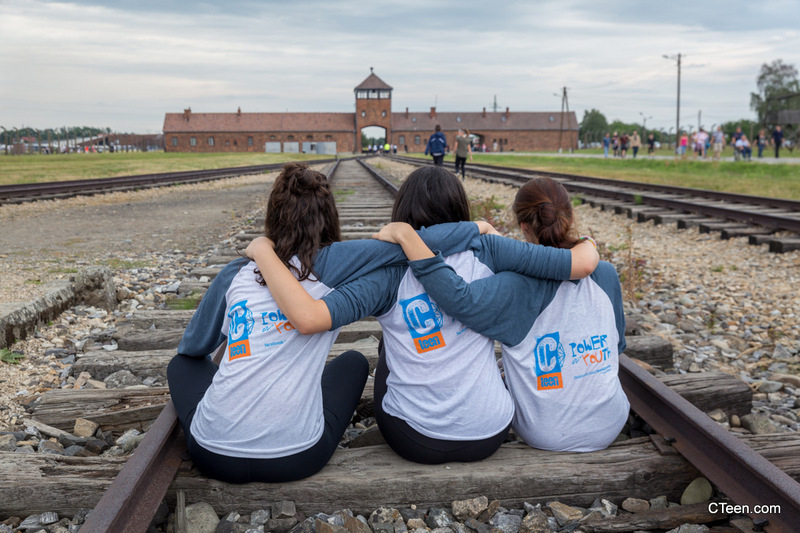 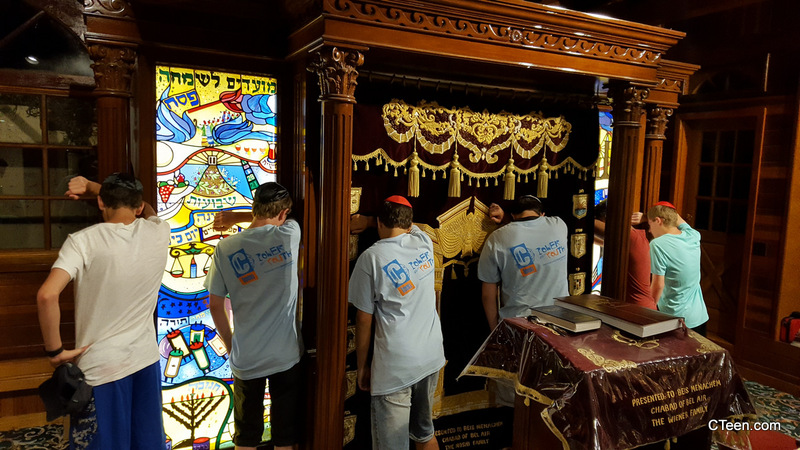 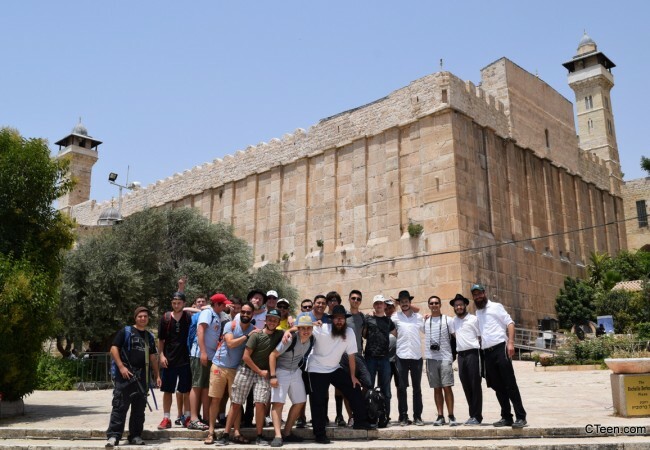 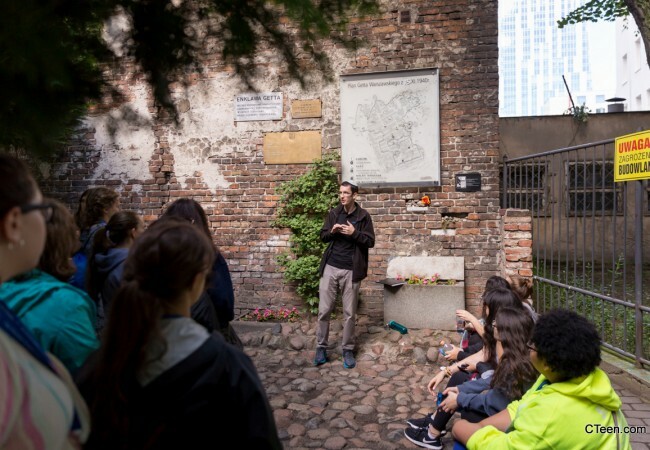 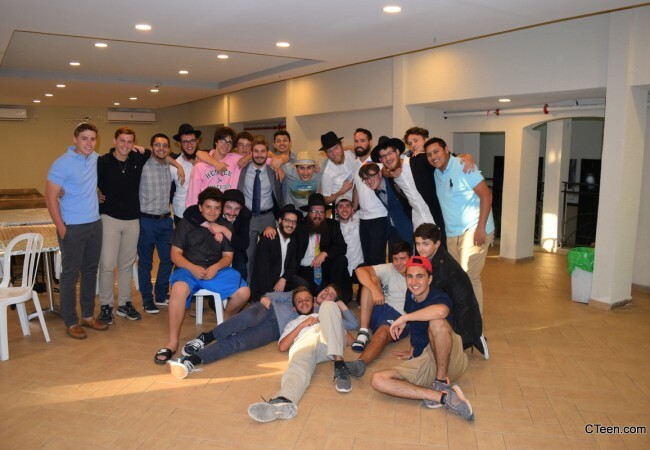 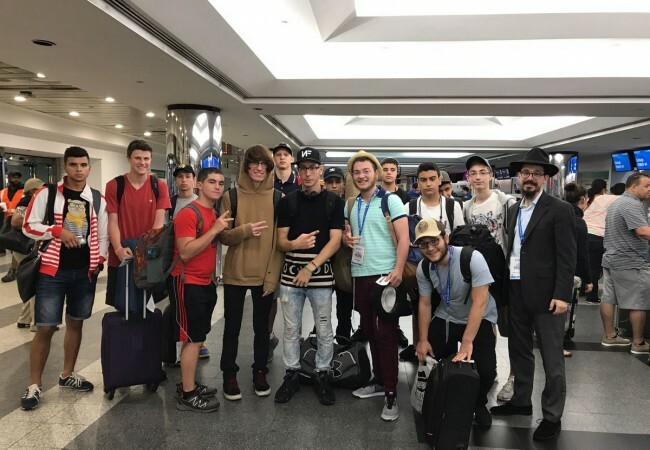 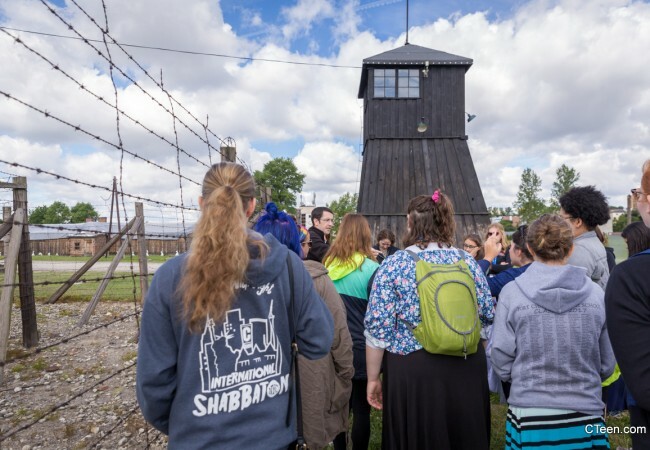 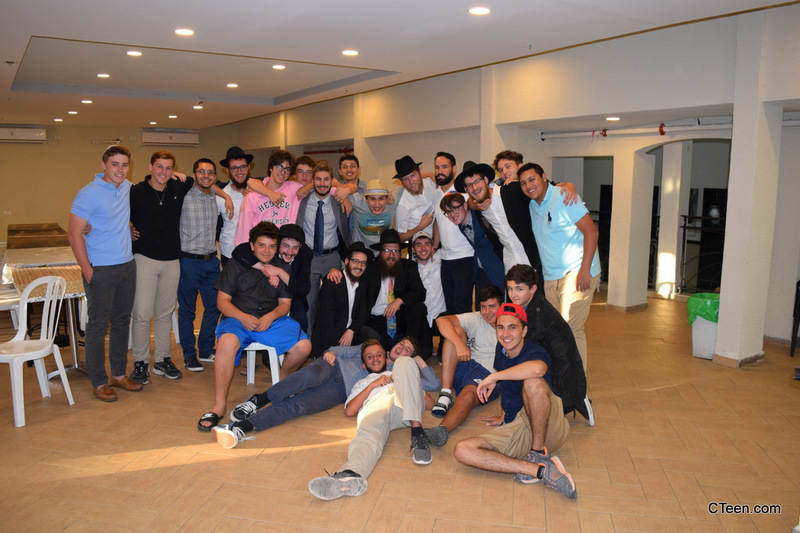 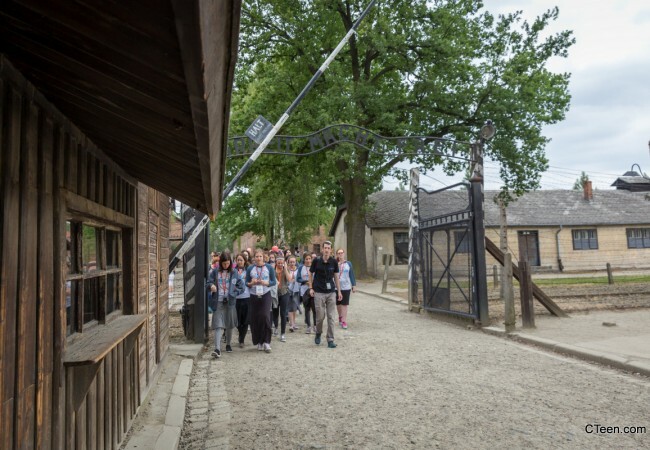 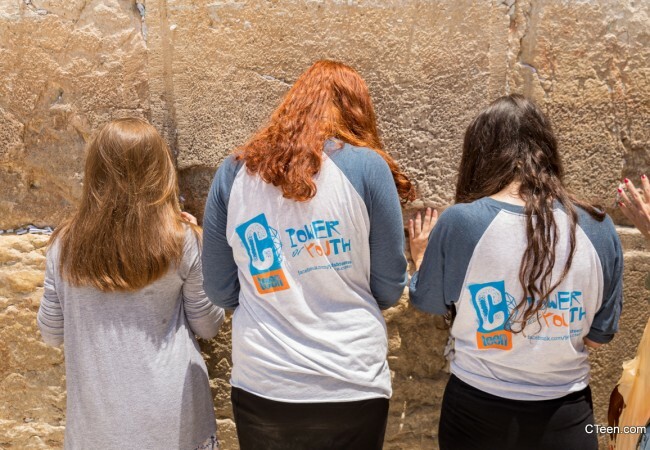 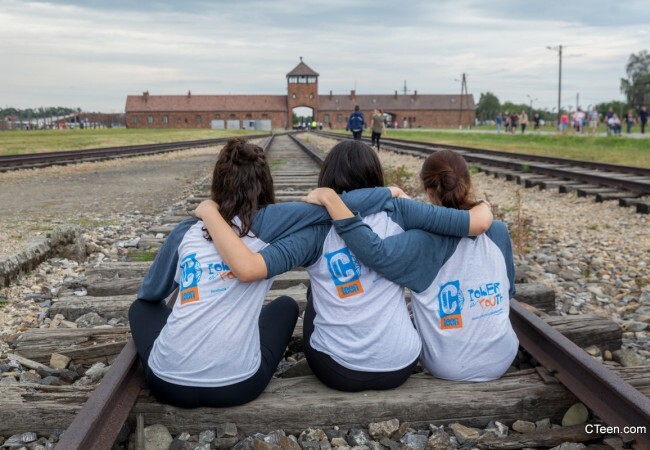 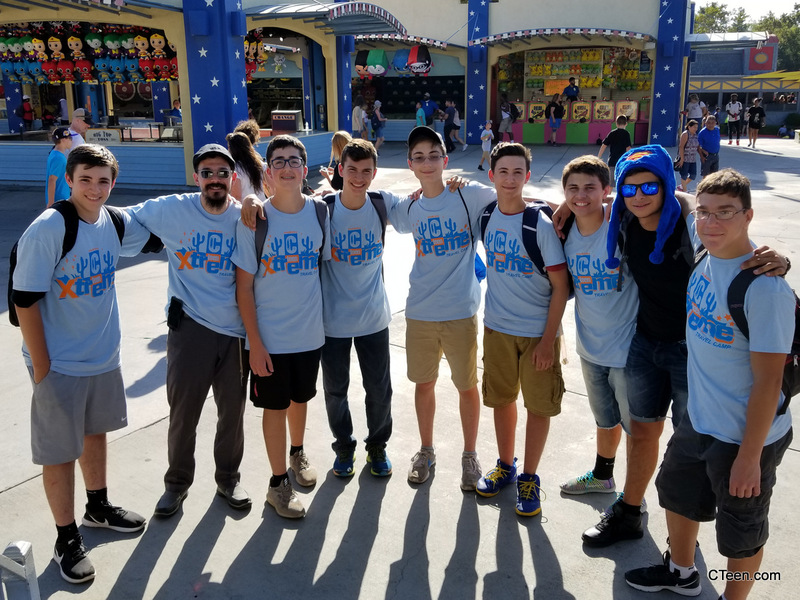 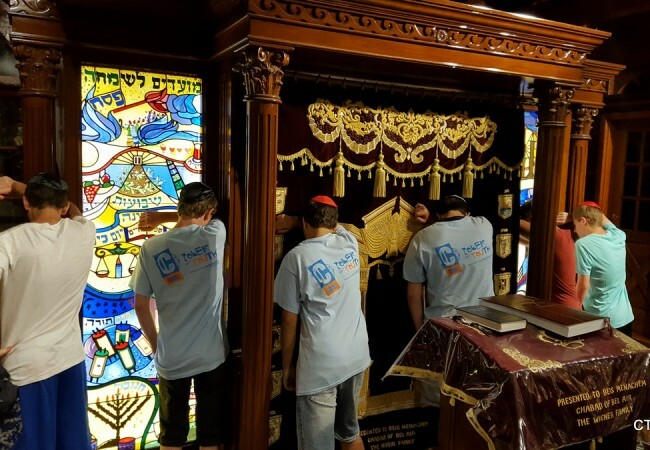 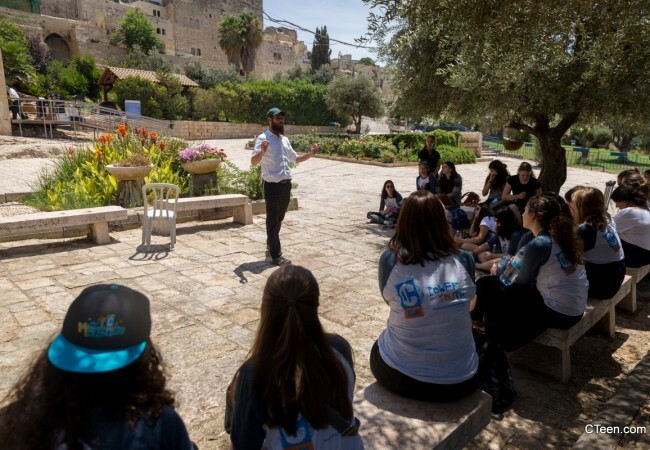 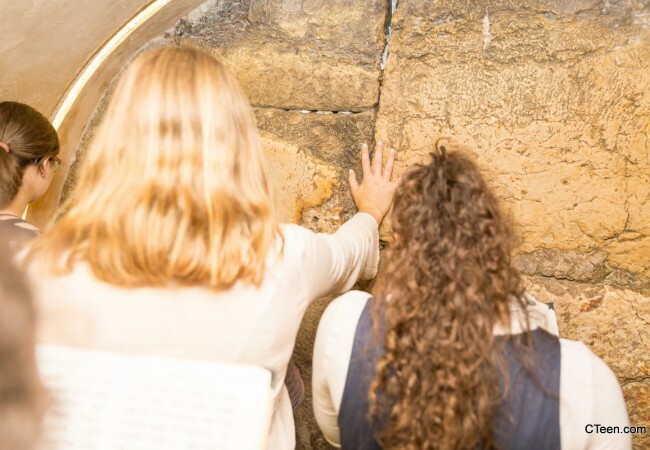 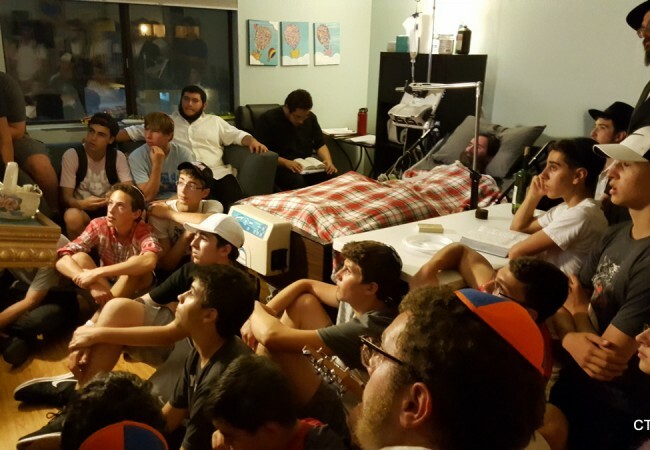 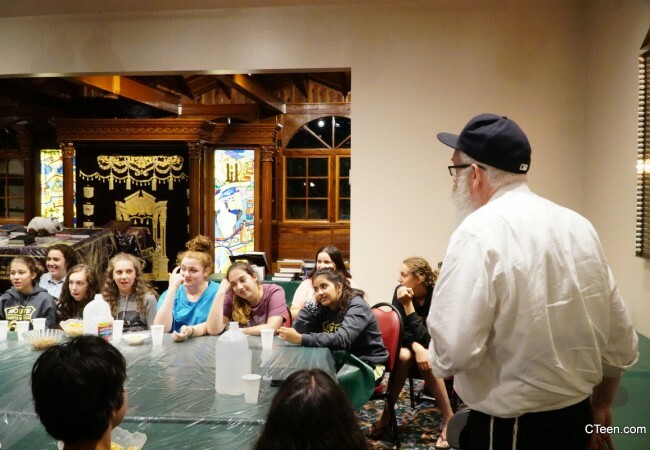 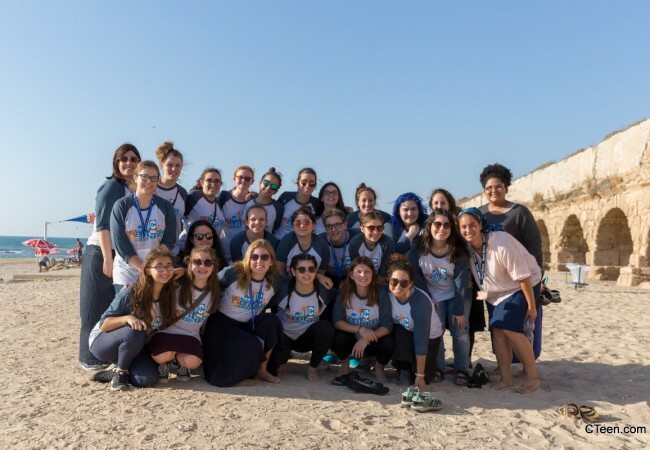 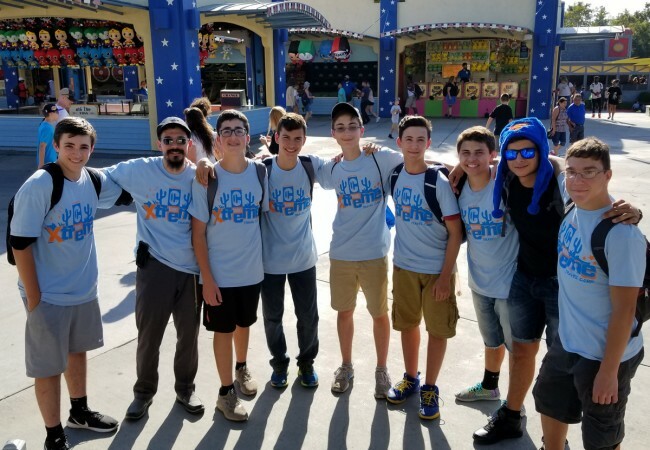 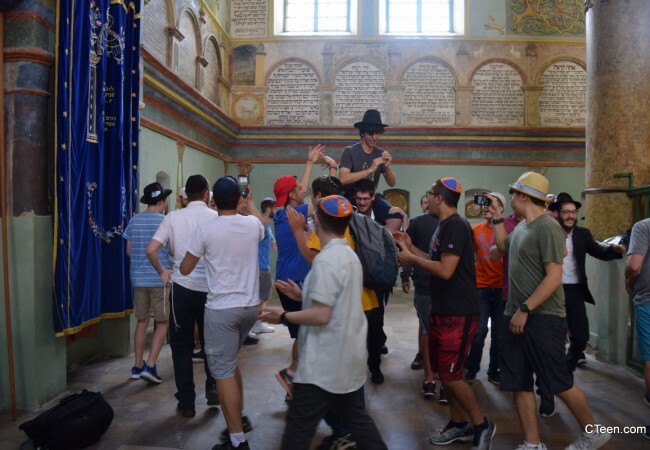 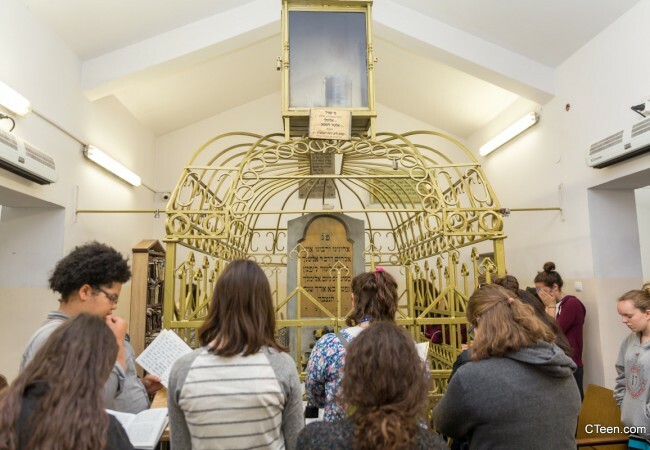 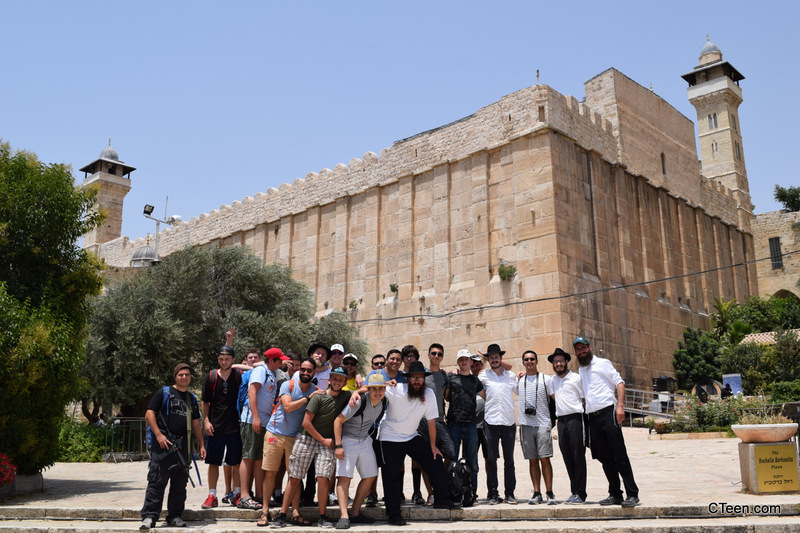 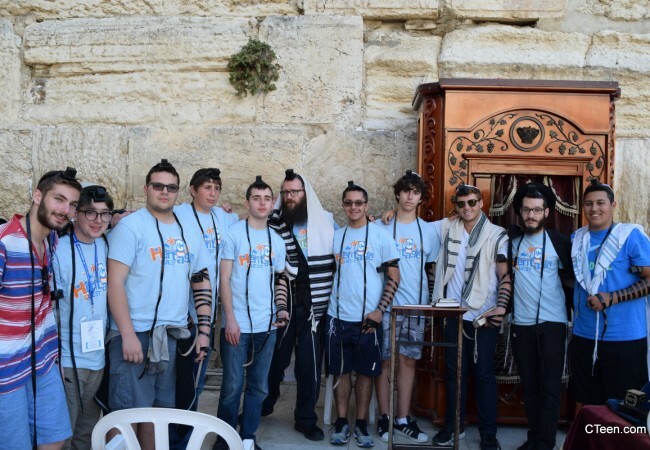 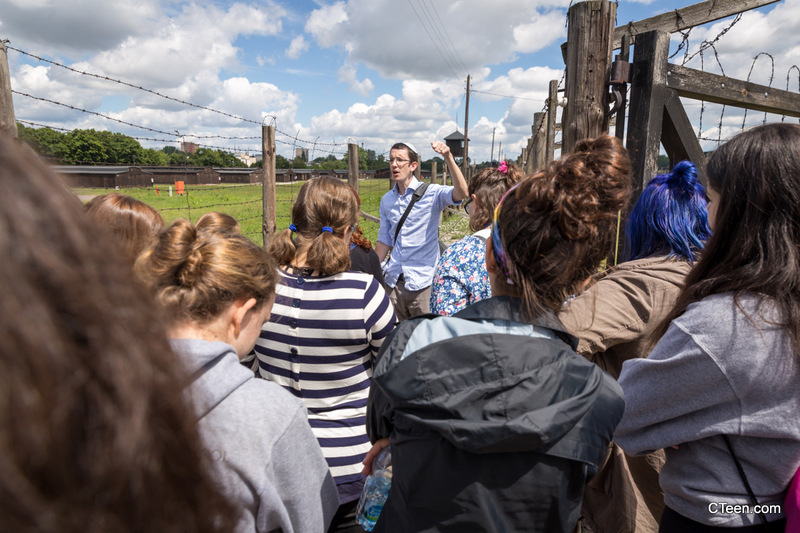 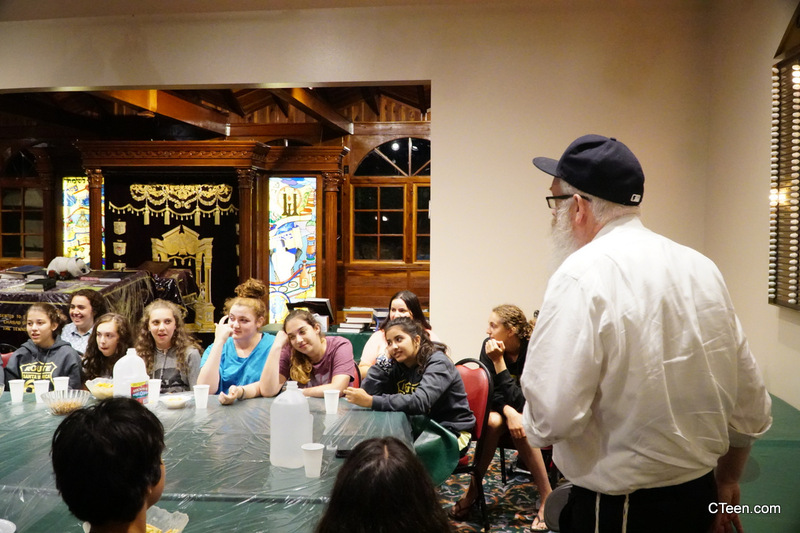 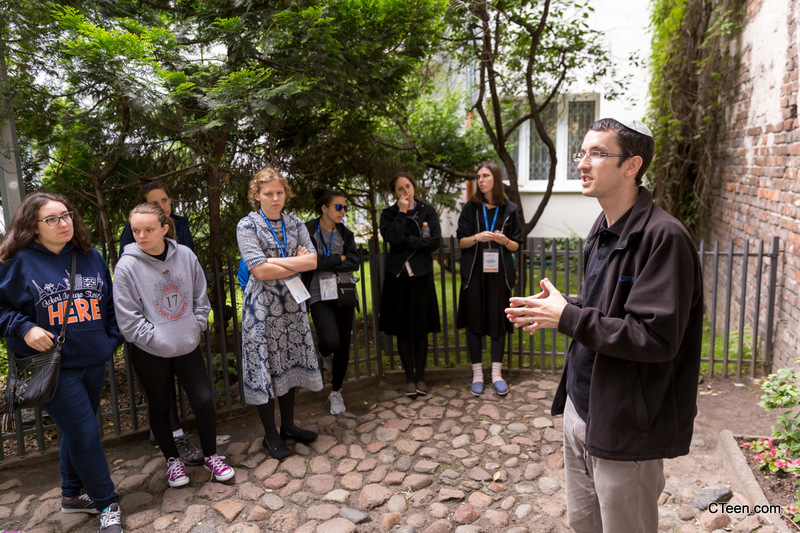 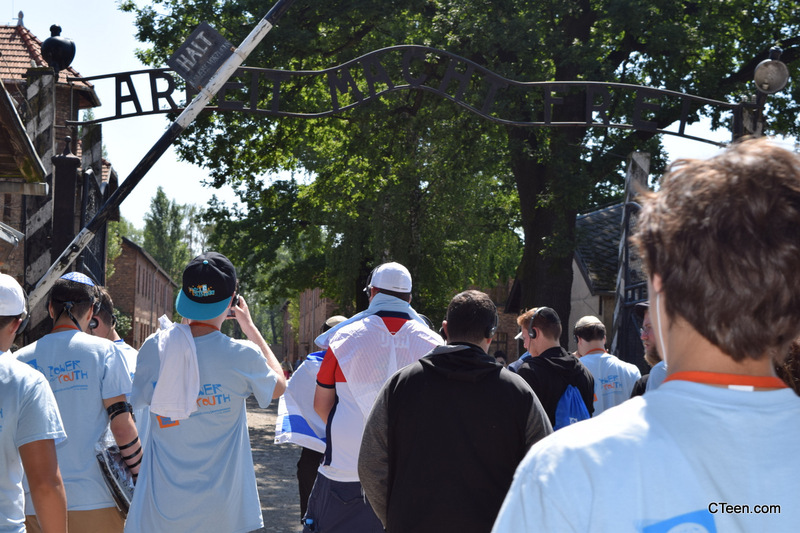 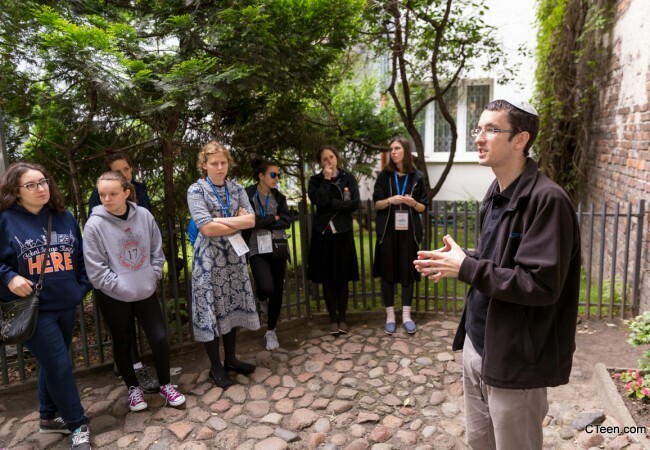 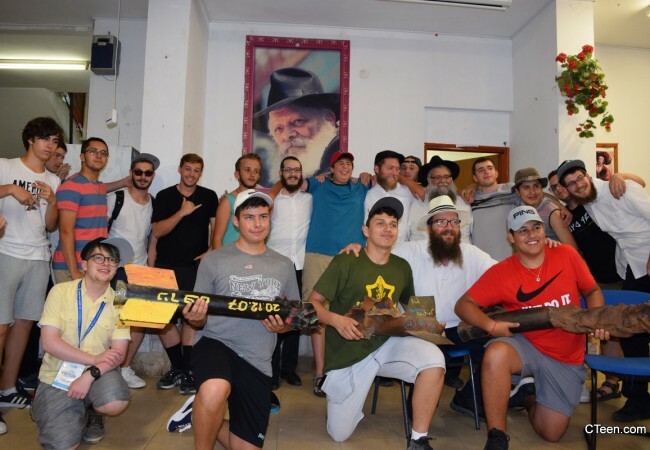 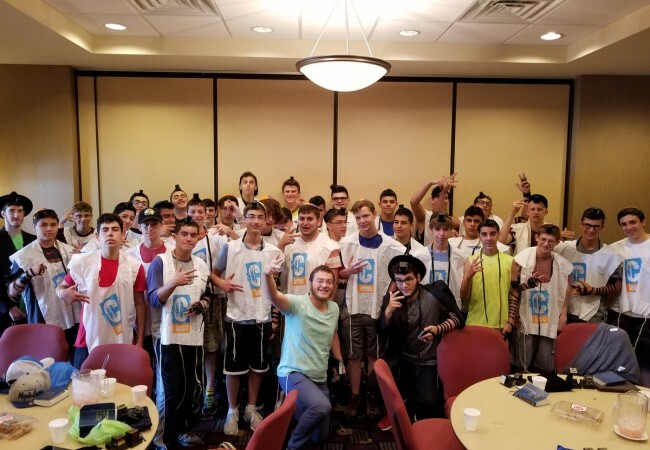 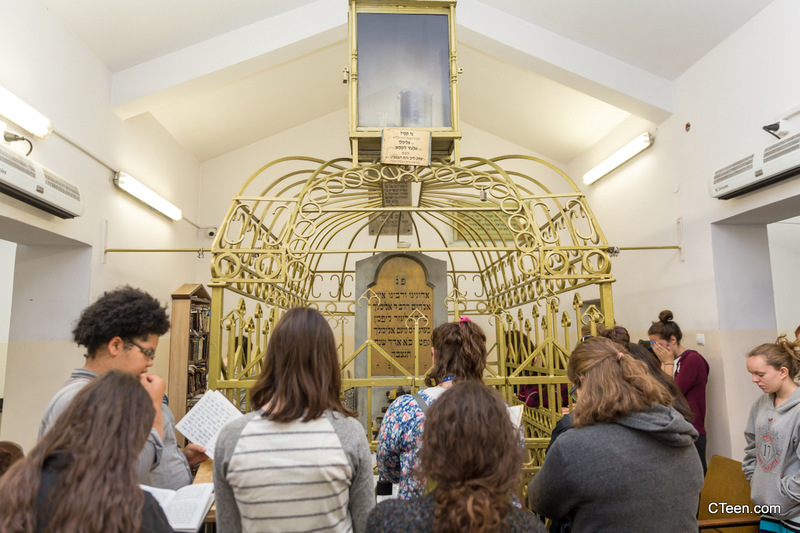 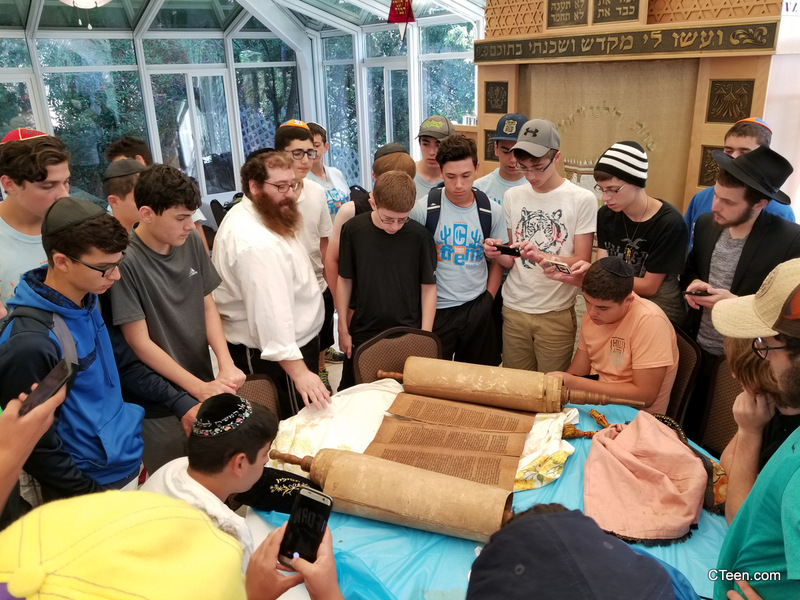 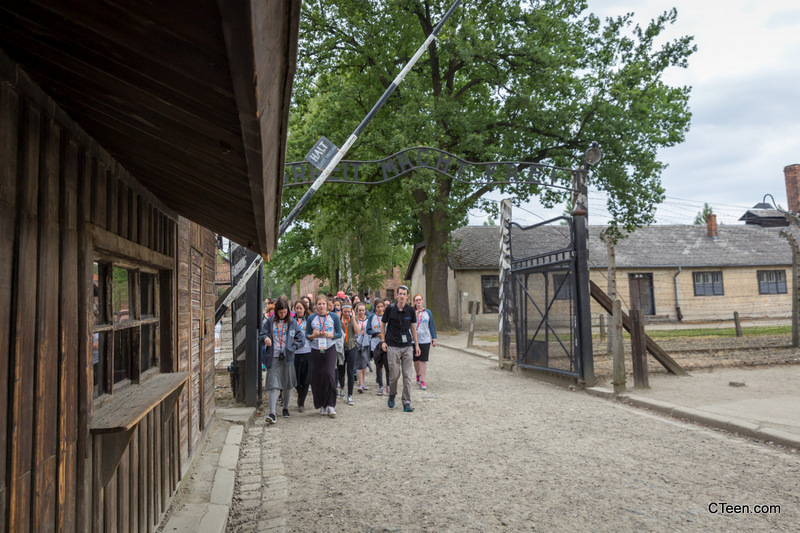 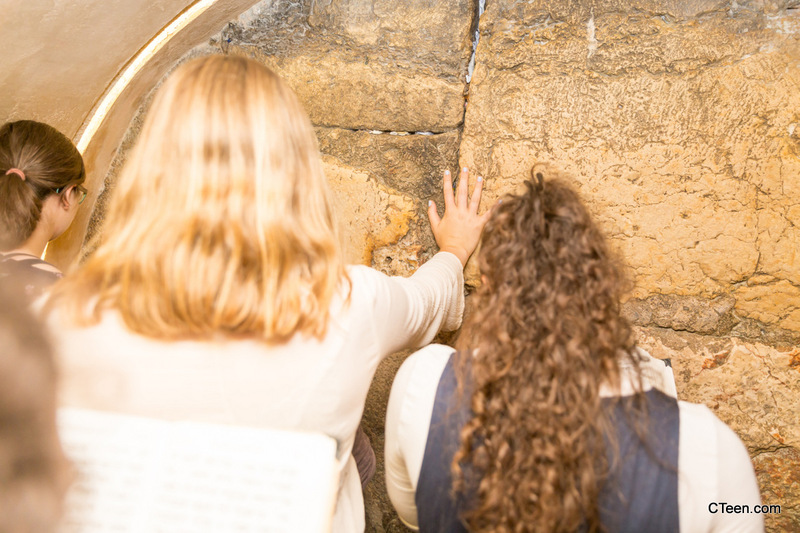 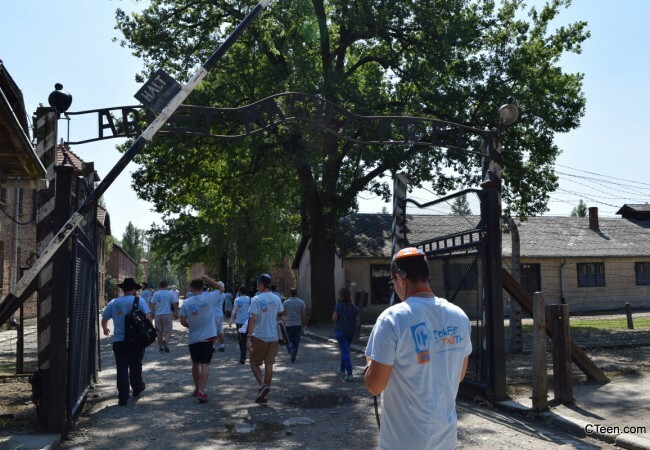 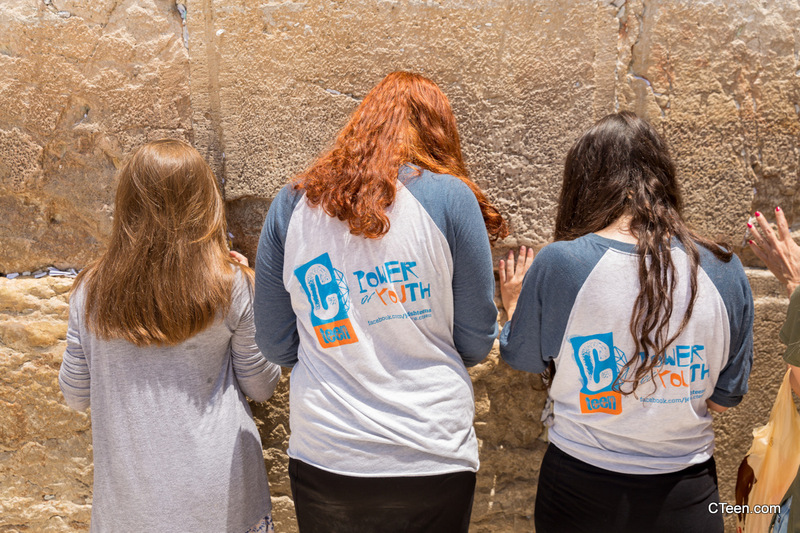 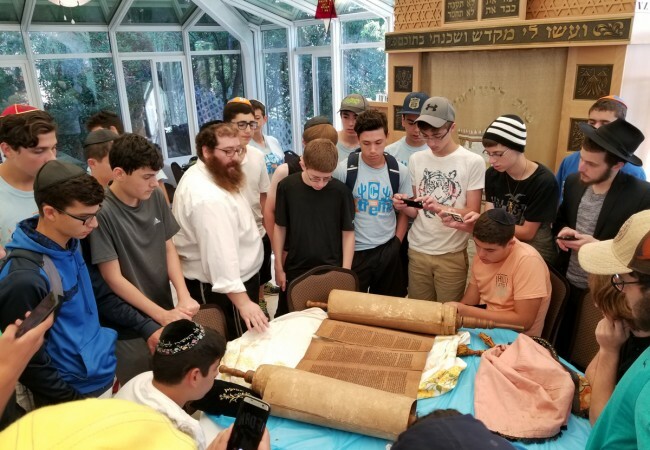 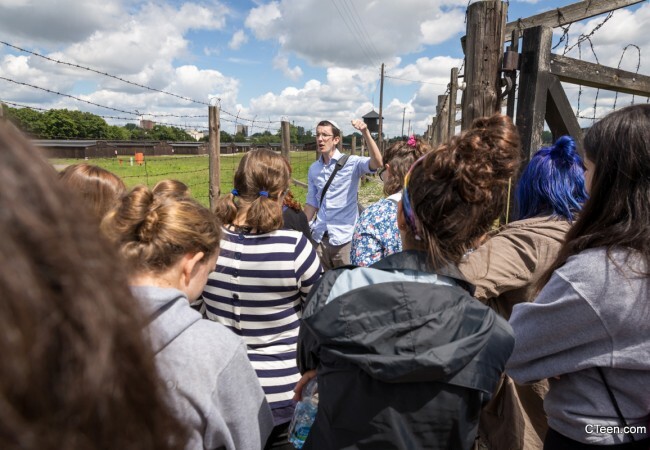 The summer trips, spearheaded by Rabbi Nachman Rivkin, have succeeded in instilling yet another generation of teens with an inspired connection to Yiddishkiet. 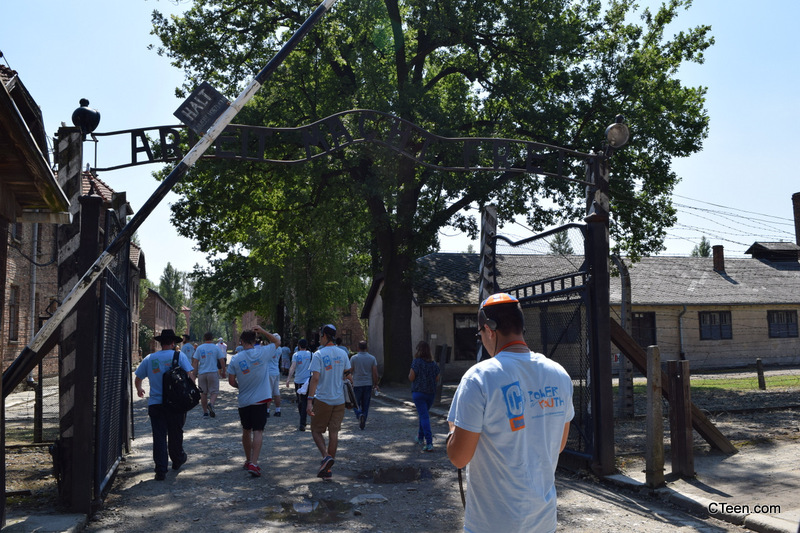 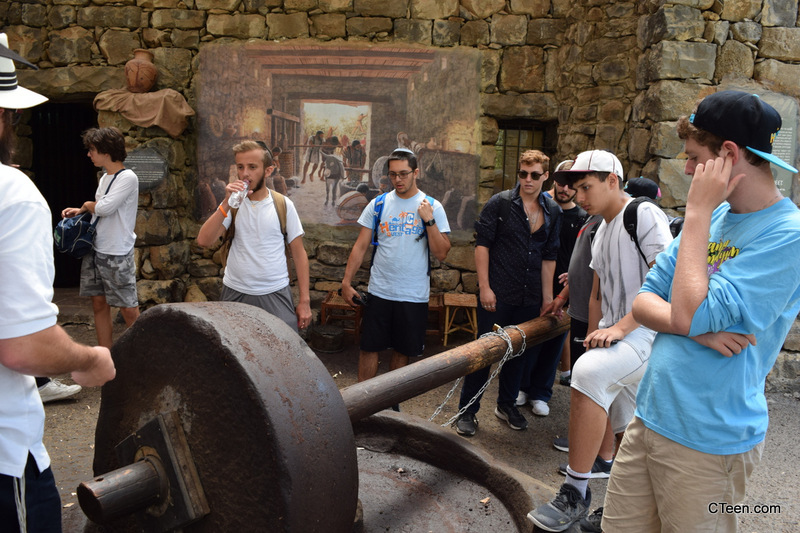 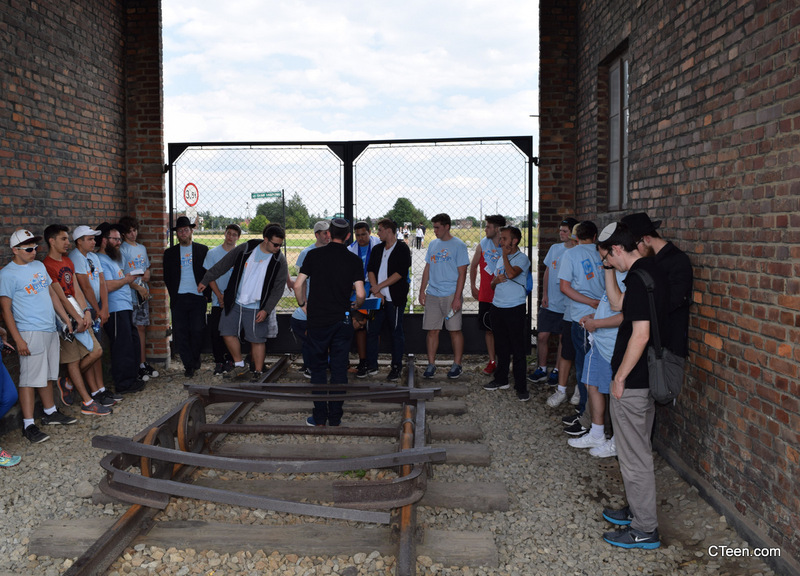 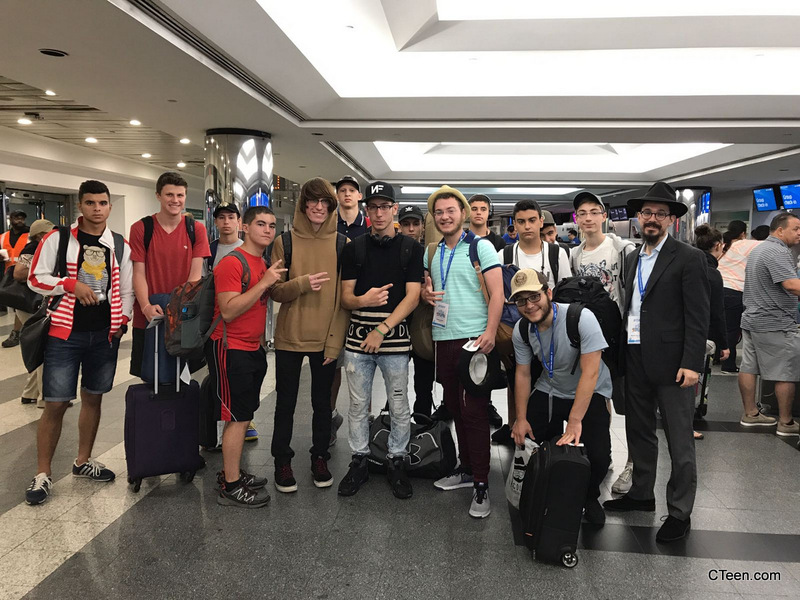 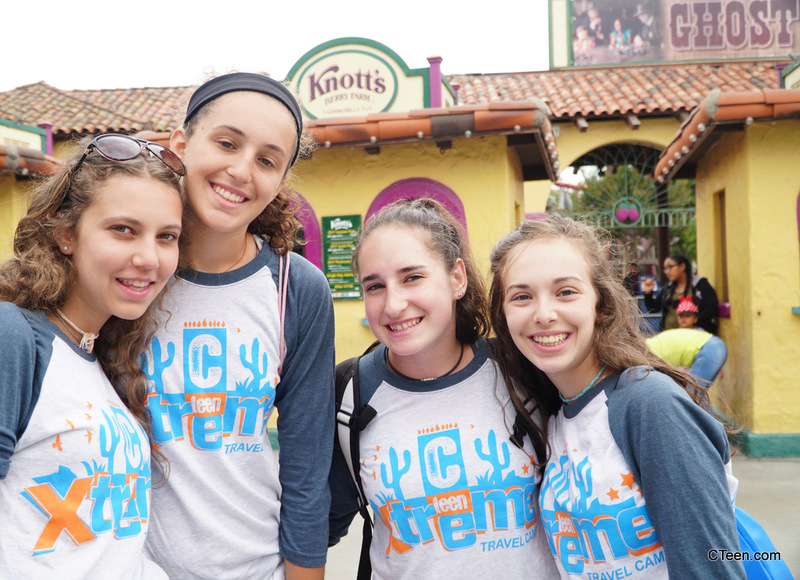 In addition to the Poland-Israel trip, CTeen Xtreme, a two-week traveling camp, launched its fourth and best year yet. 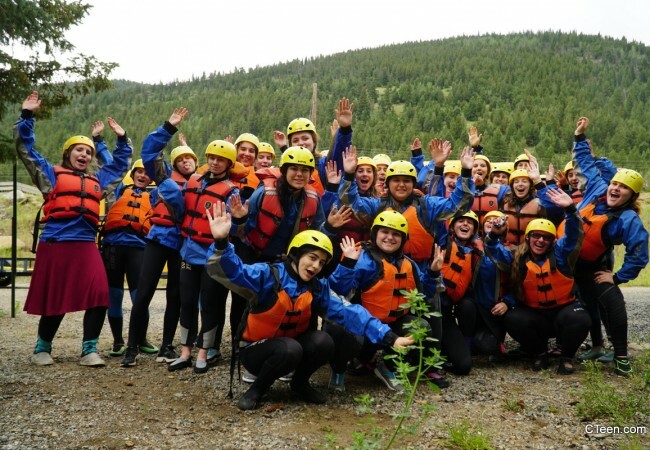 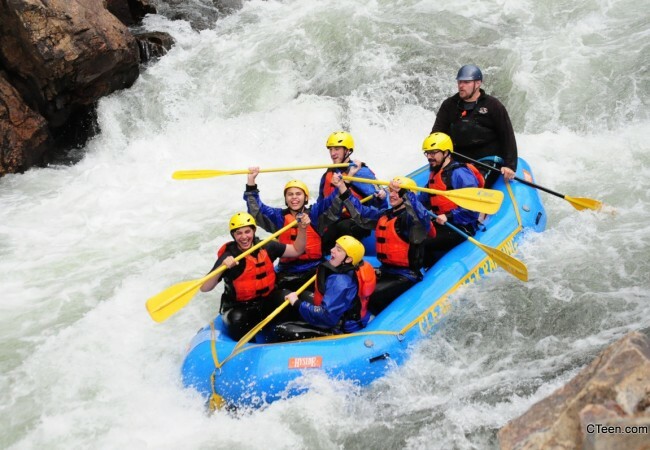 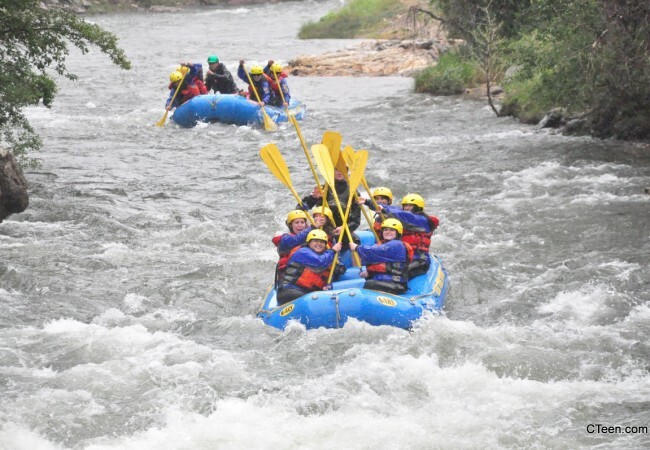 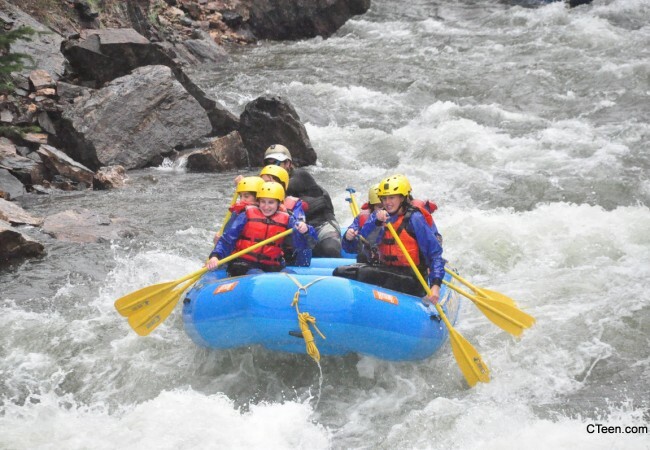 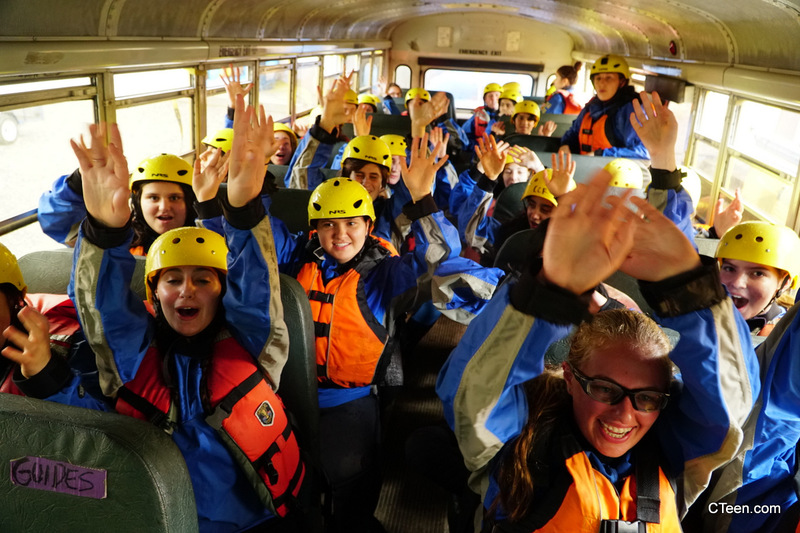 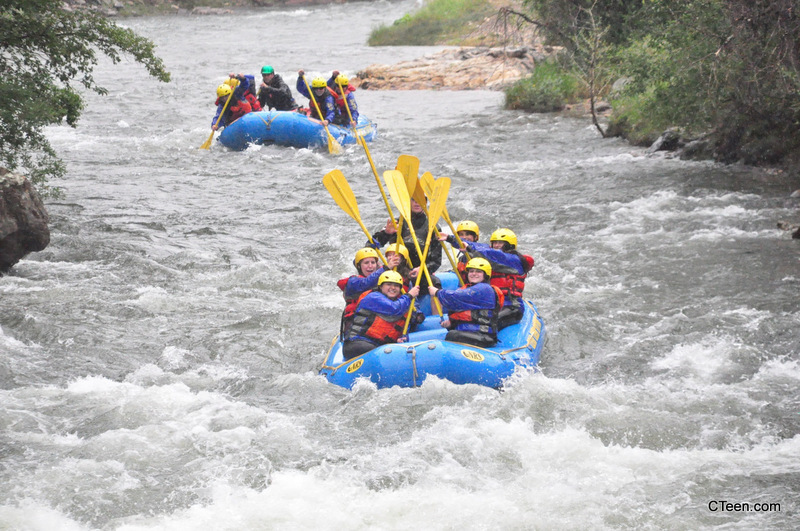 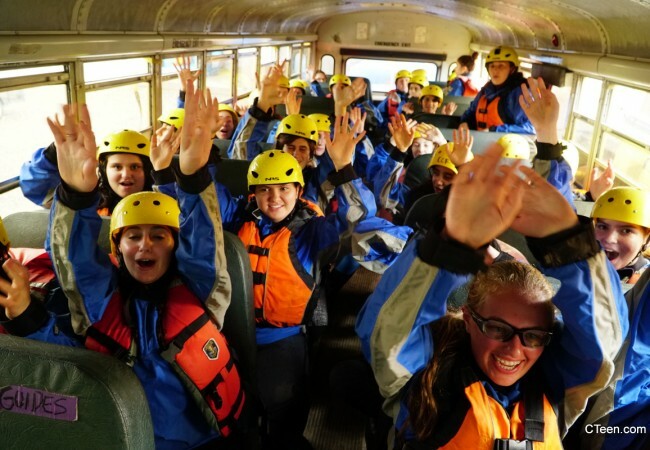 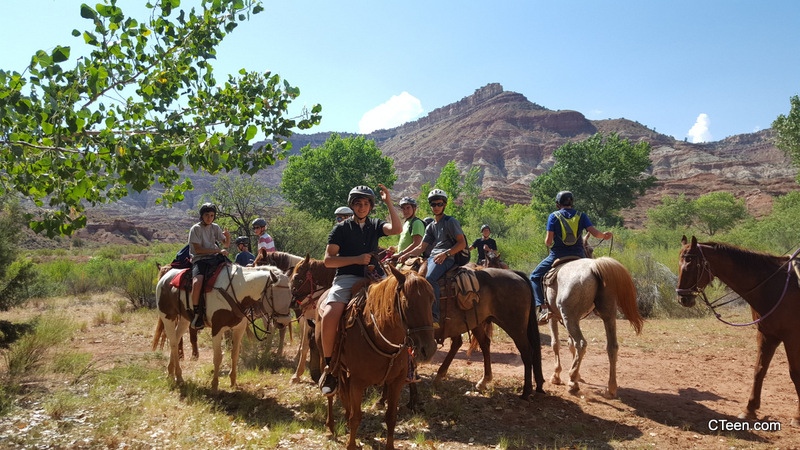 The trip once again began in Denver, Colorado and ended in Los Angeles, California, and offered teens the opportunity to get out of their comfort zones with mountain biking, white water rafting, rappelling, and more. 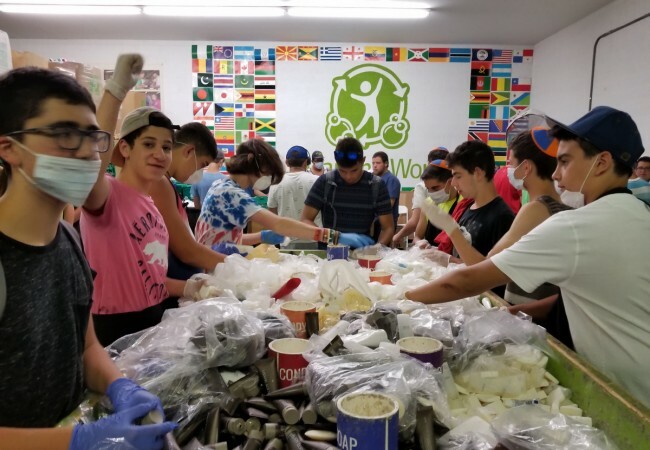 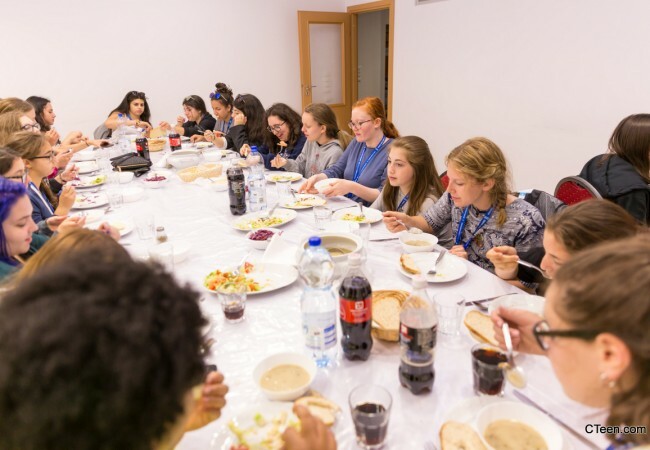 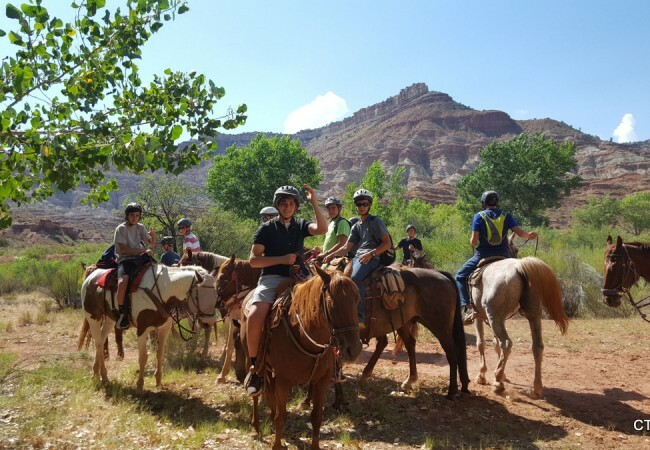 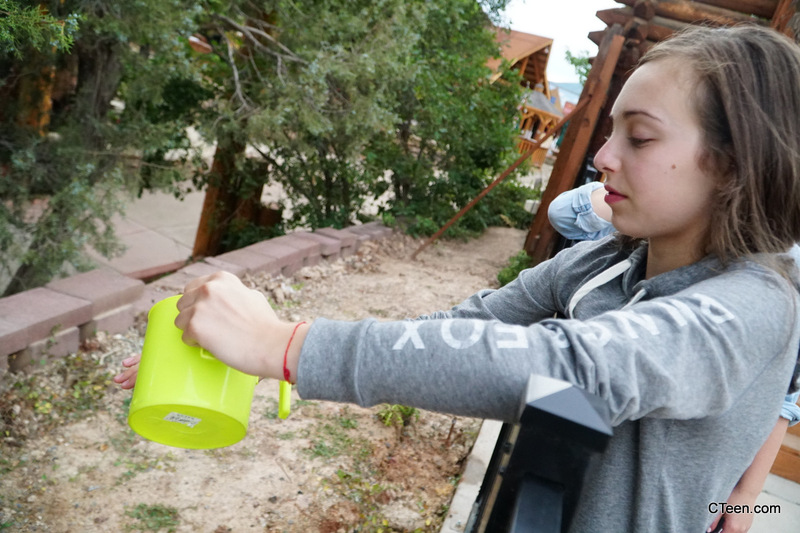 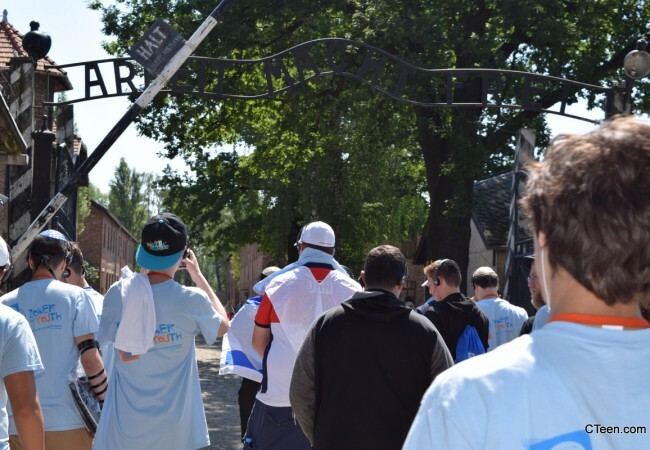 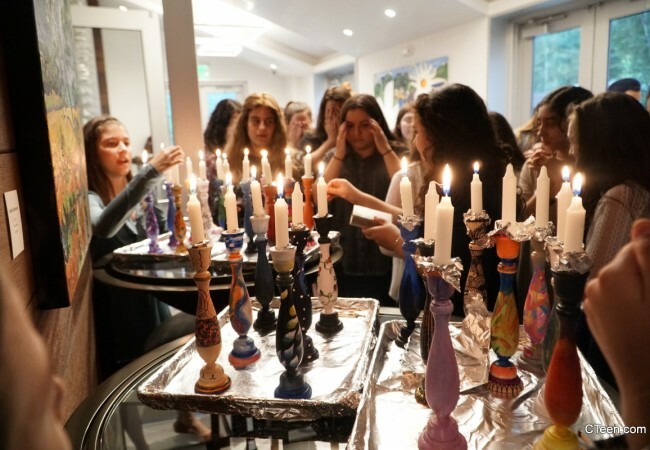 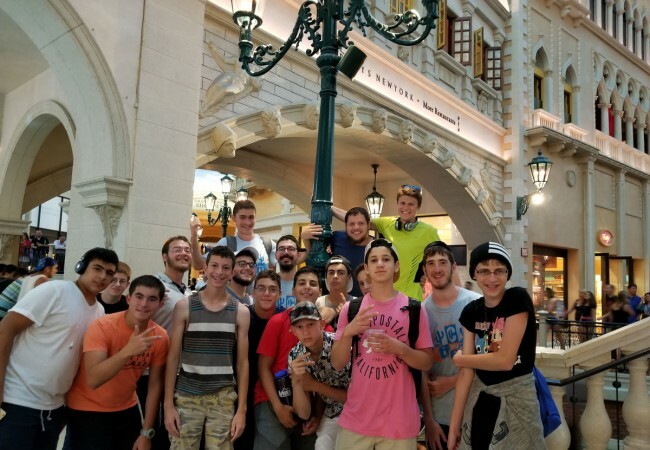 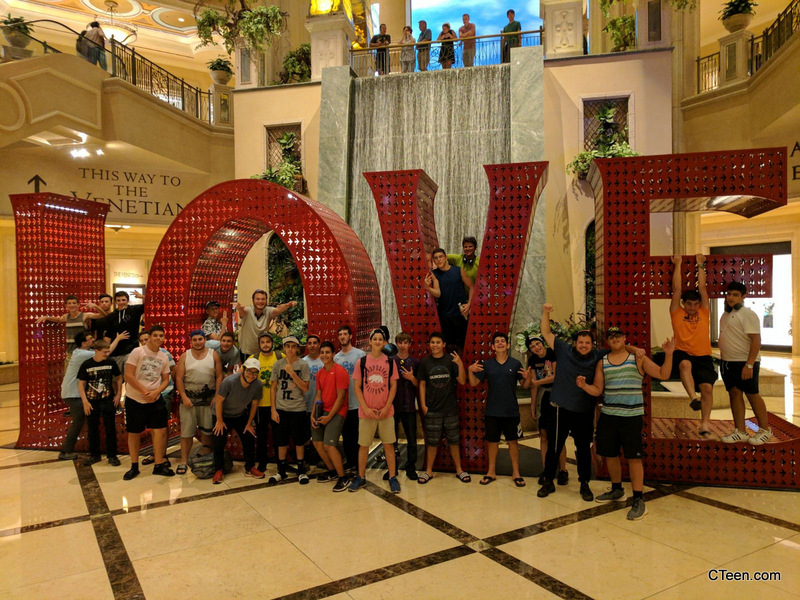 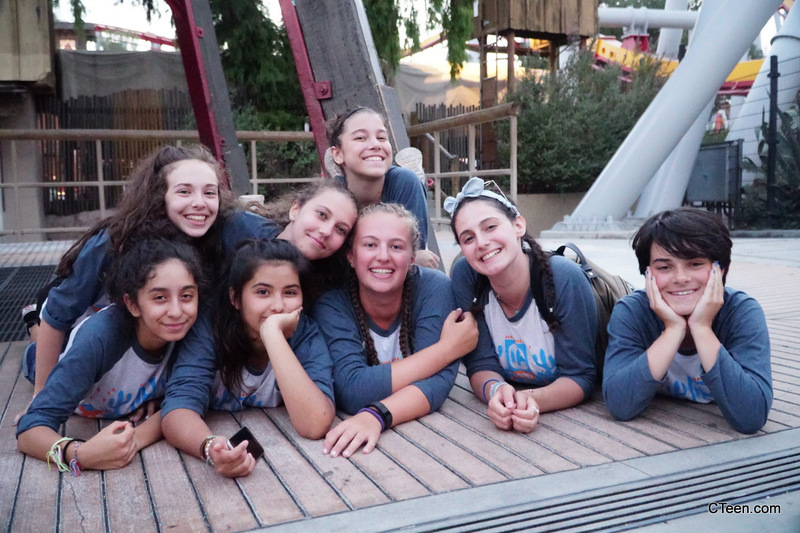 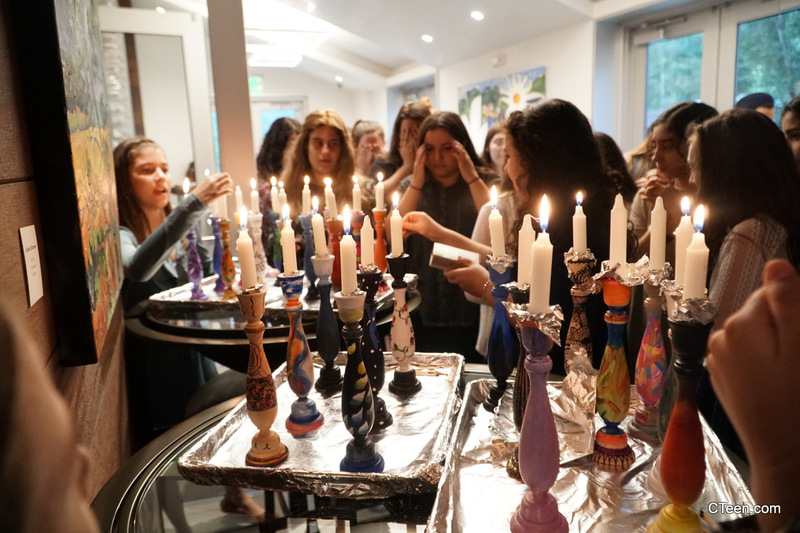 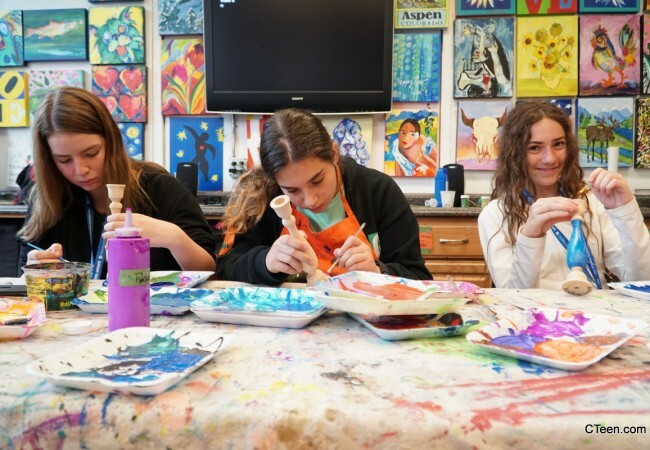 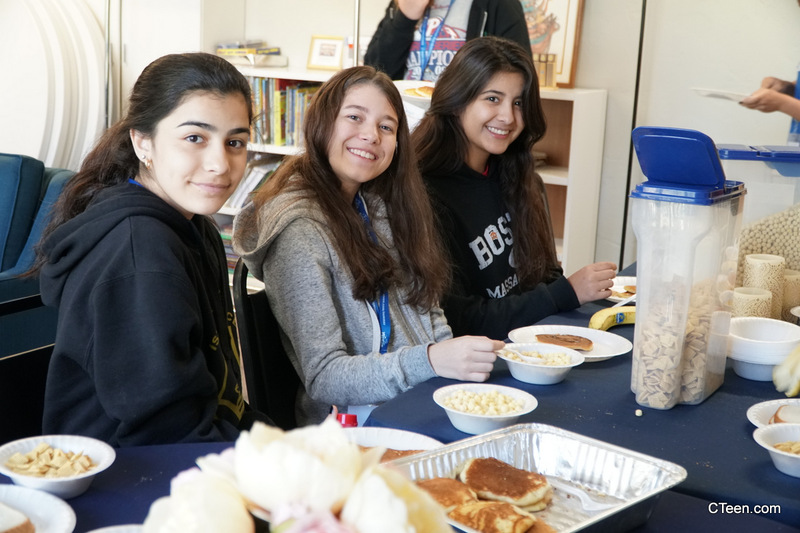 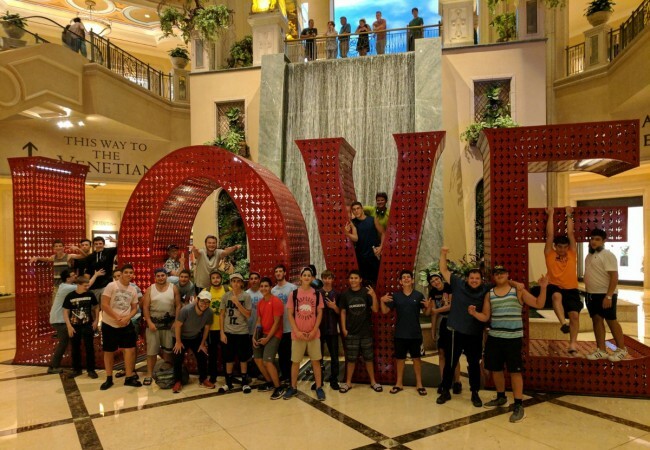 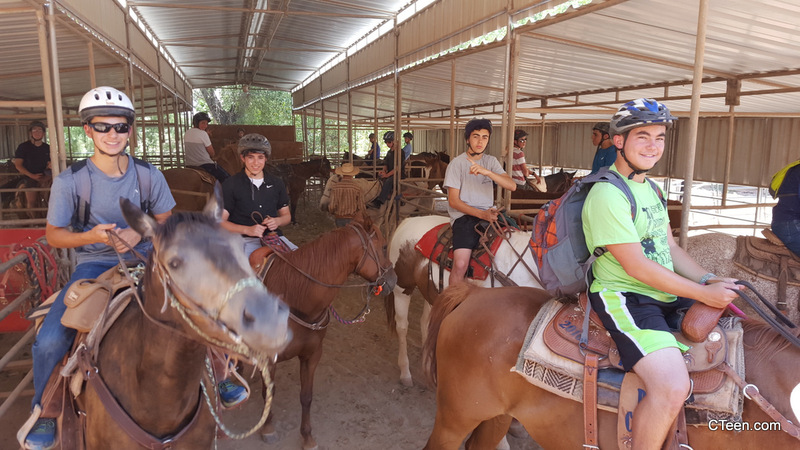 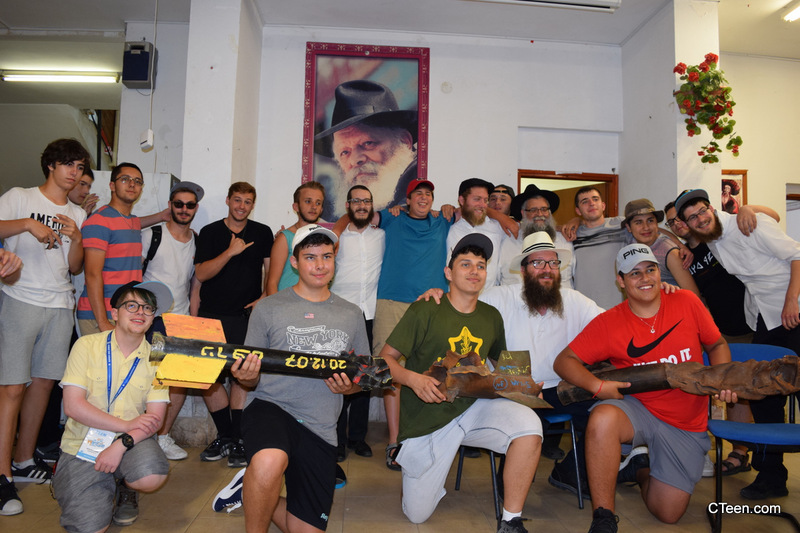 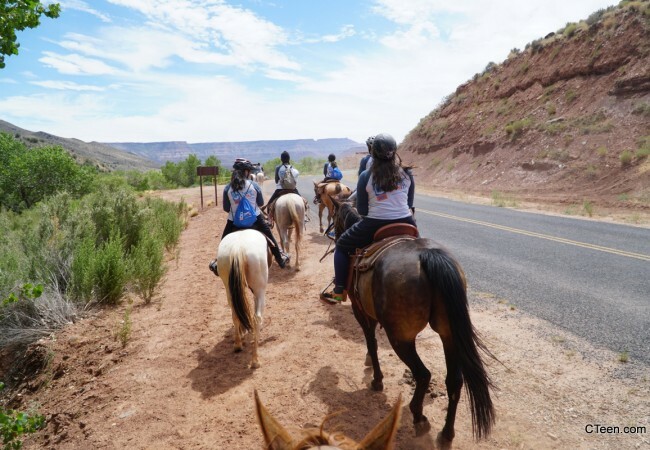 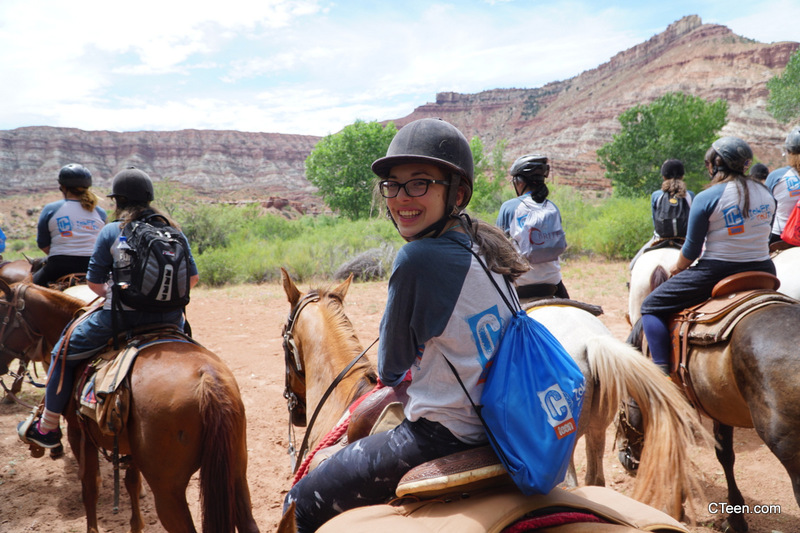 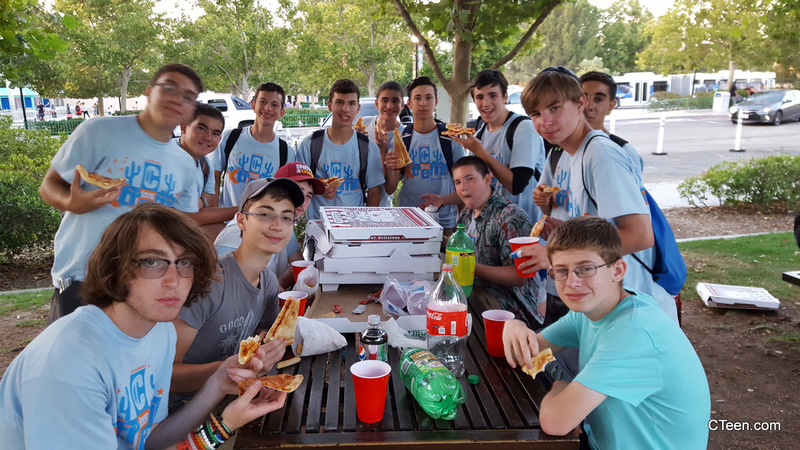 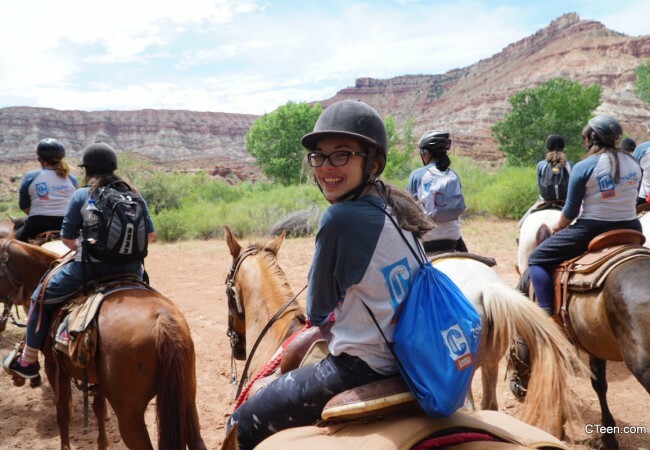 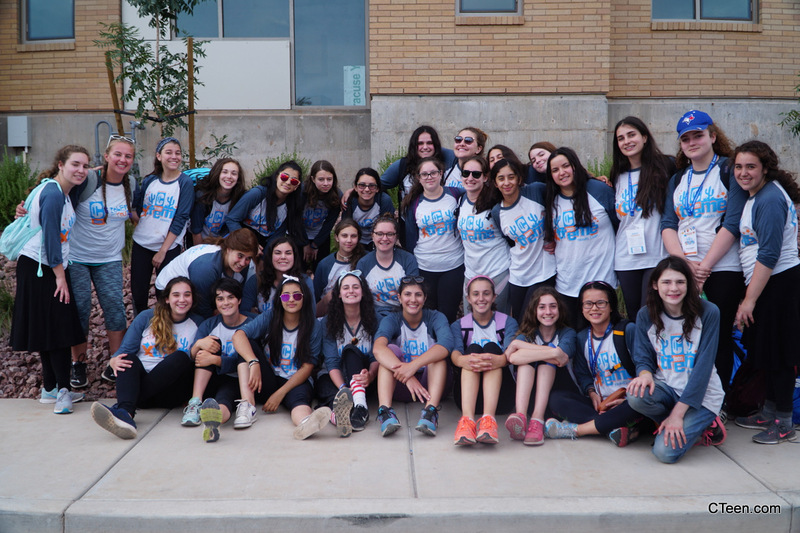 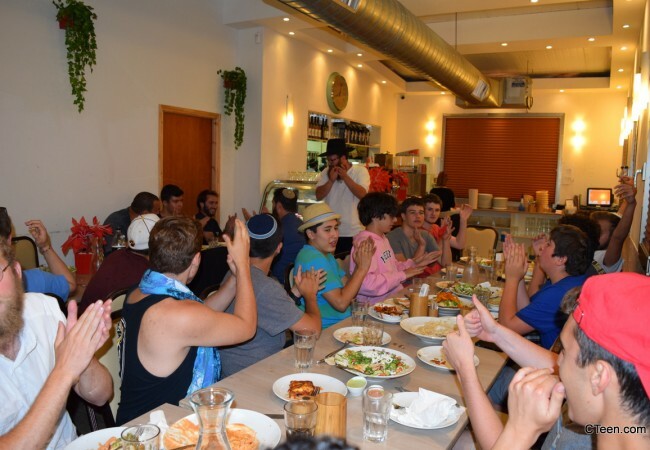 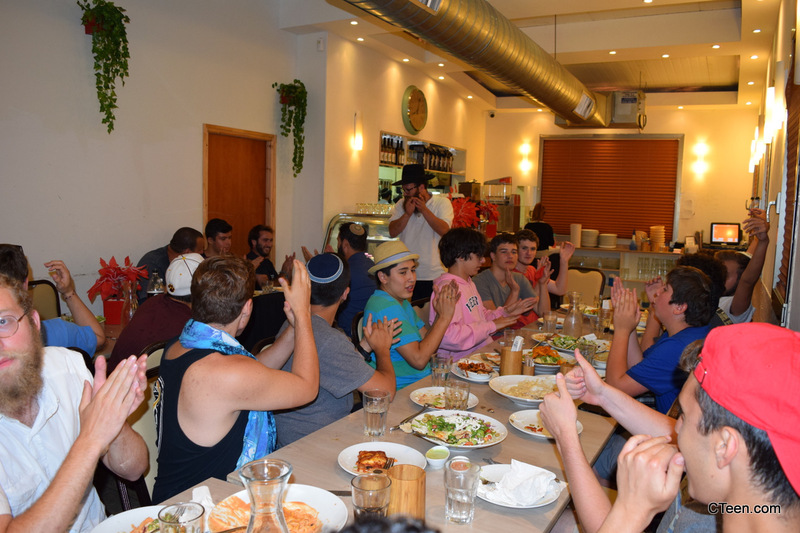 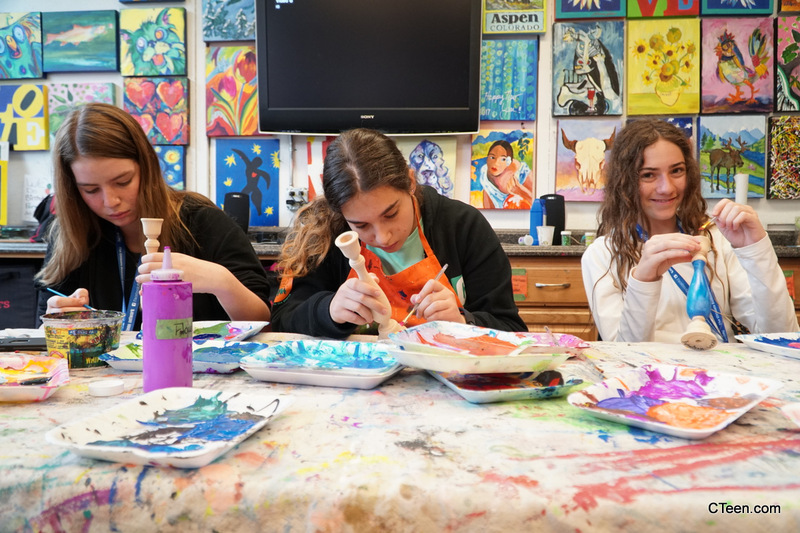 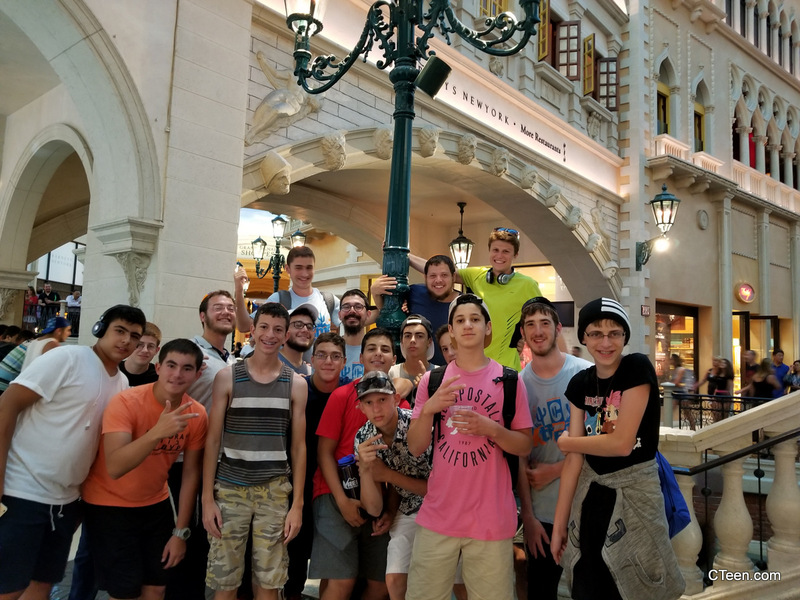 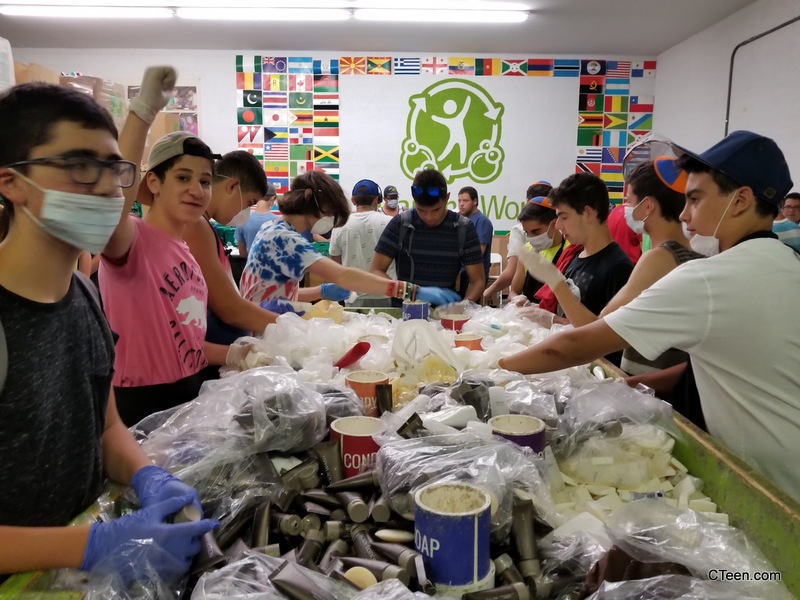 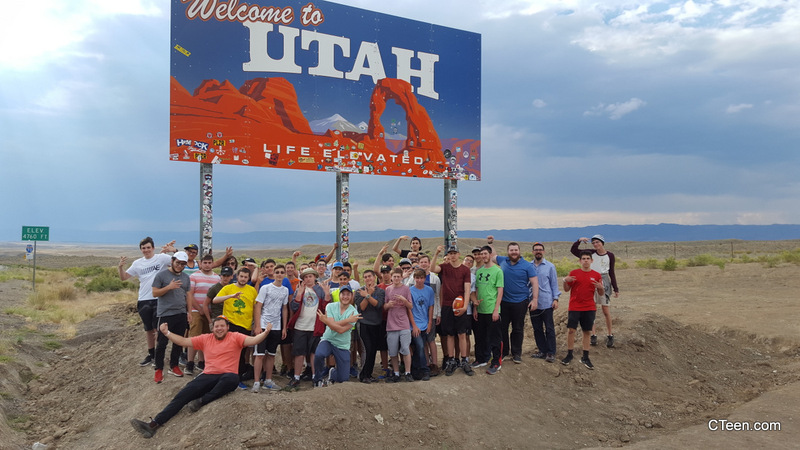 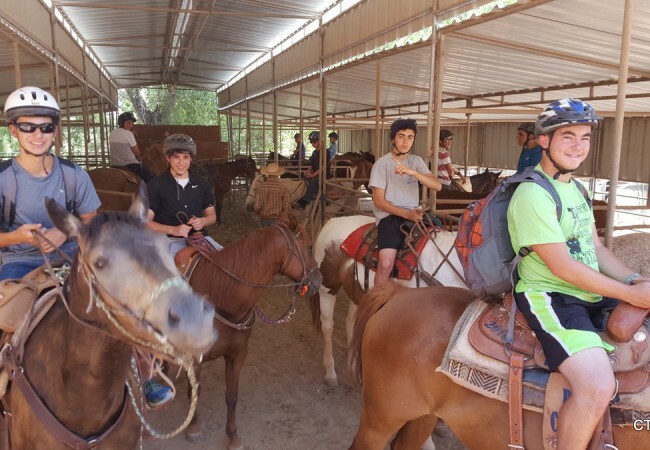 Besides for the fun excursions, the teens took part in multiple volunteer projects and experienced Shabbos with the Jewish communities in Aspen, Las Vegas and Los Angeles. 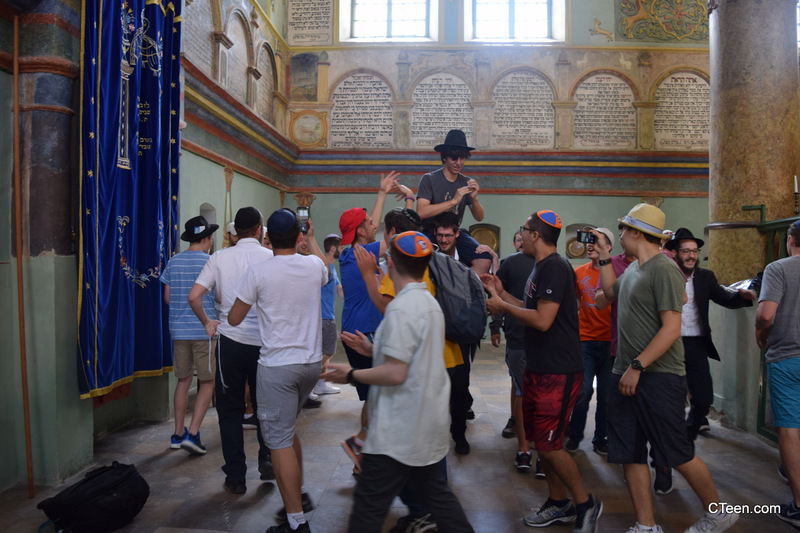 “I never knew that Judaism could be this much fun. 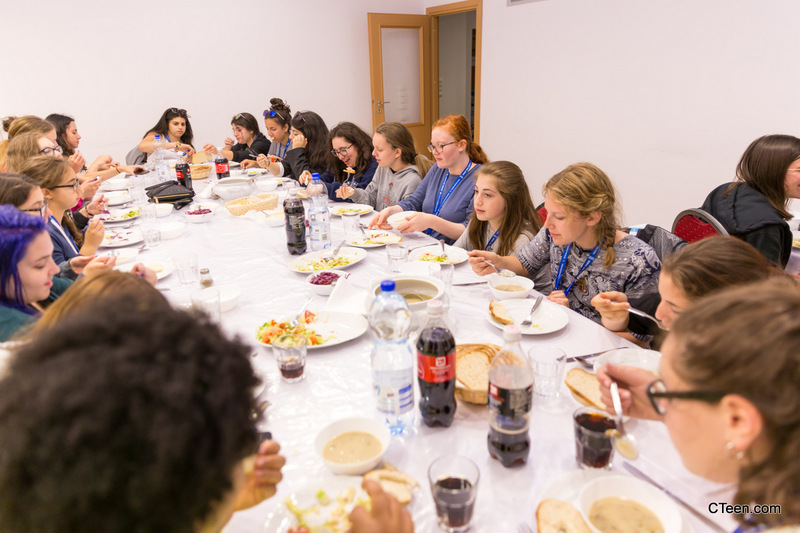 Even though camp is over, I am going to continue saying blessings over my food every day, and saying Modeh Ani every morning,” shared Chloe Meyer from Southborough, Massachusetts. 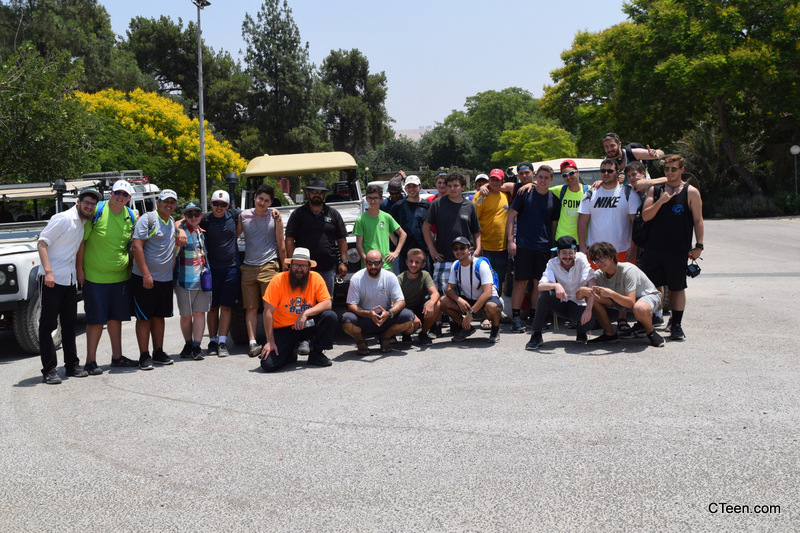 The latest summer initiative, CTeen Road Trip, launched in June and aims to empower CTeeners and their Shluchim to organize 3-6 day local road trips. 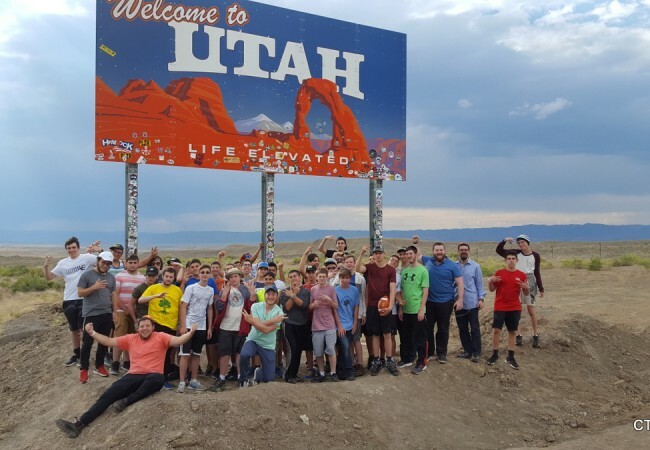 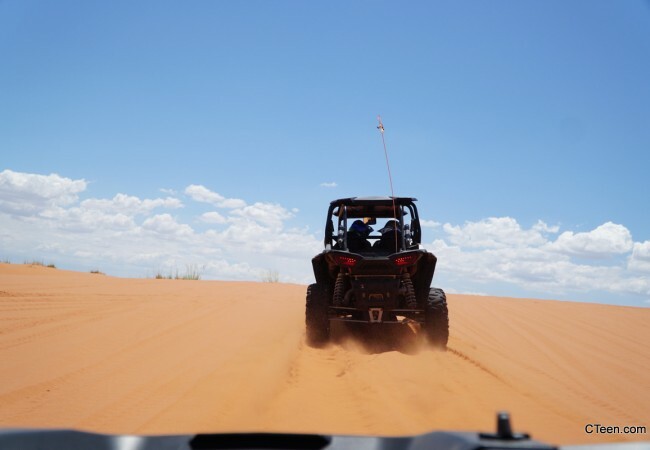 With the help of Rabbi Avraham Posner, road trips have already taken place in Panama, Brazil, New York, and California, with more scheduled to take place in Illinois, Washington, Tennessee, and Colorado. 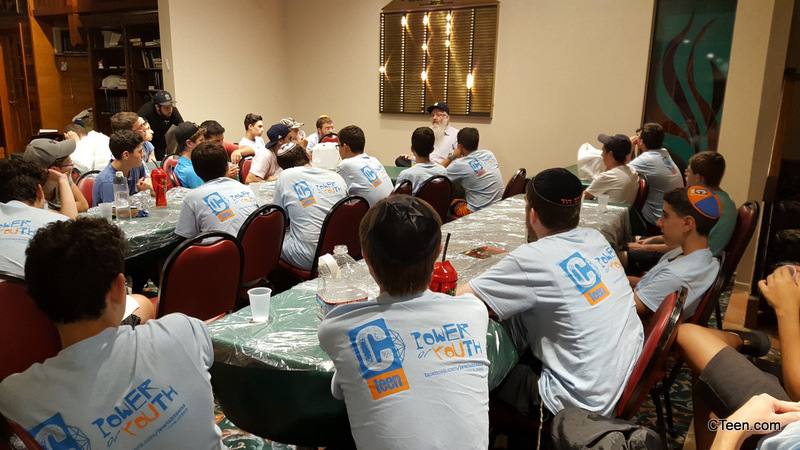 CTeen is very grateful to all the trip staff members and their Shluchim: Heritage Quest Boys – Rabbi Moshe Rapoport of Chabad Mequon, WI. 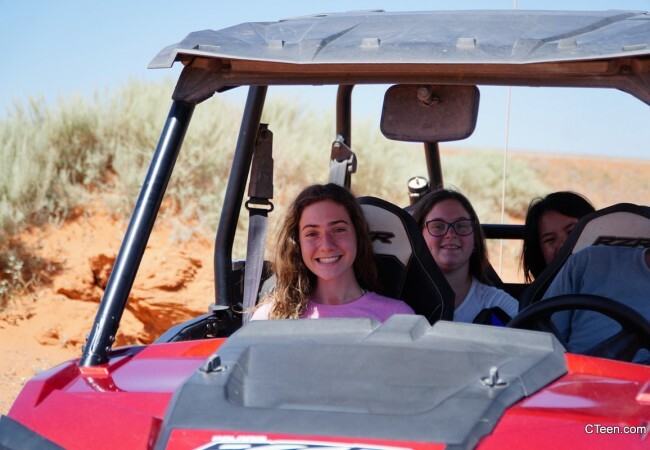 Heritage Quest Girls – Mrs. Sara Sherman of CTeen Las Vegas. 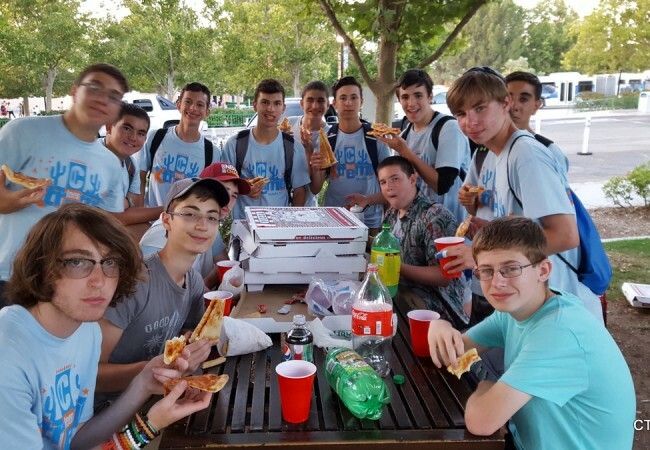 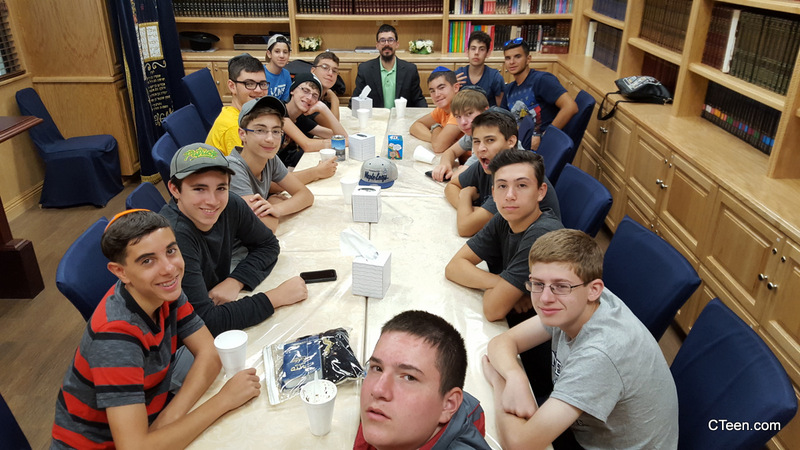 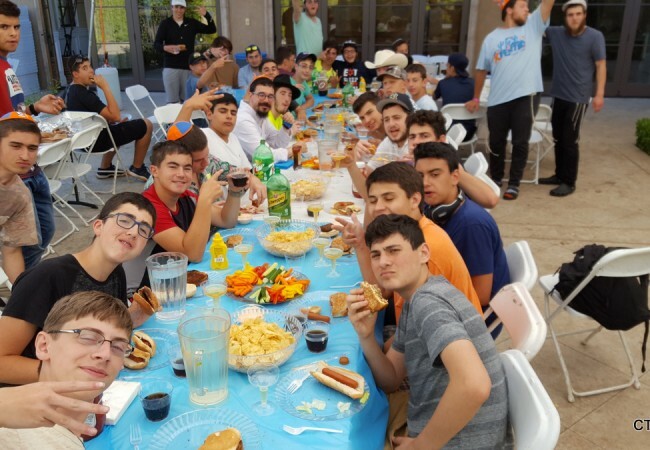 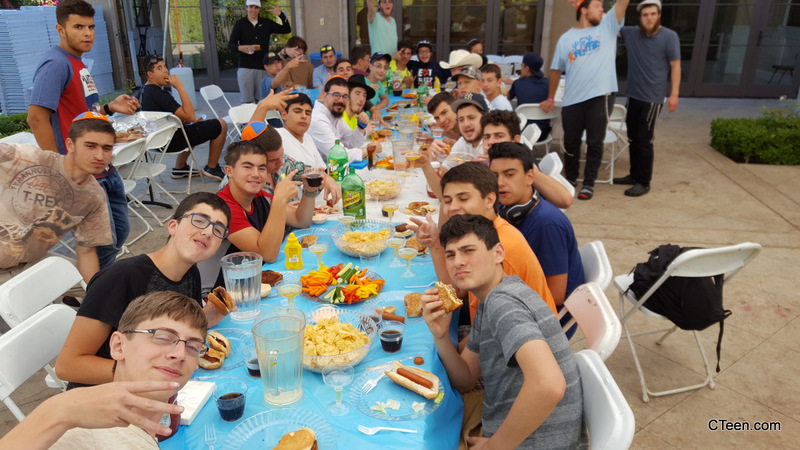 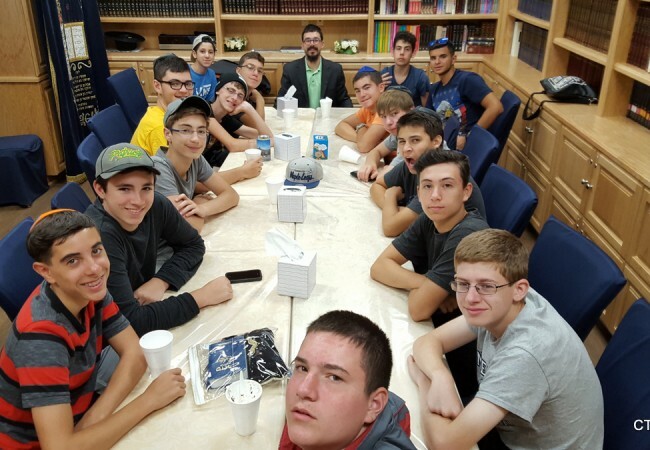 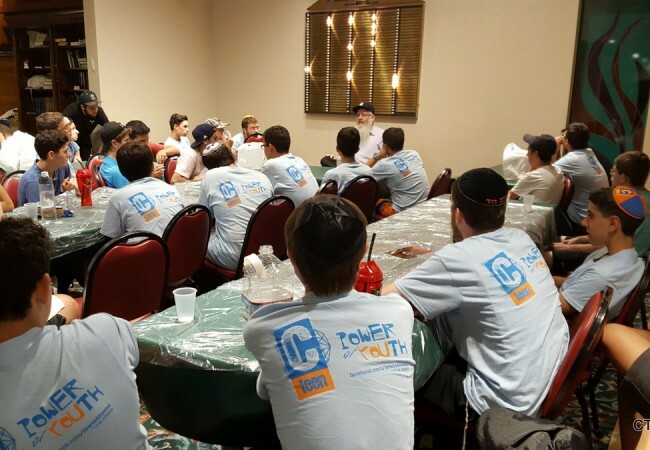 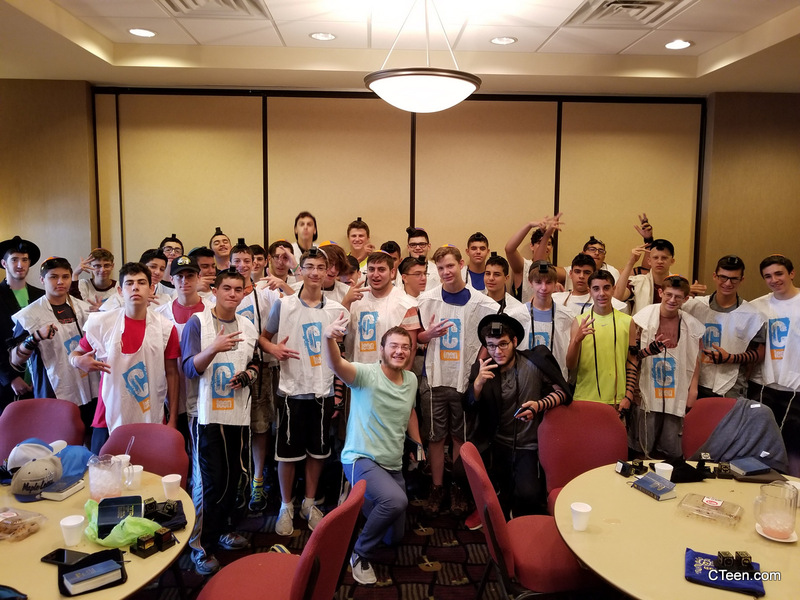 CTeen Xtreme Boys – Rabbi Moshe Gourarie of Chabad Toms River, NJ. 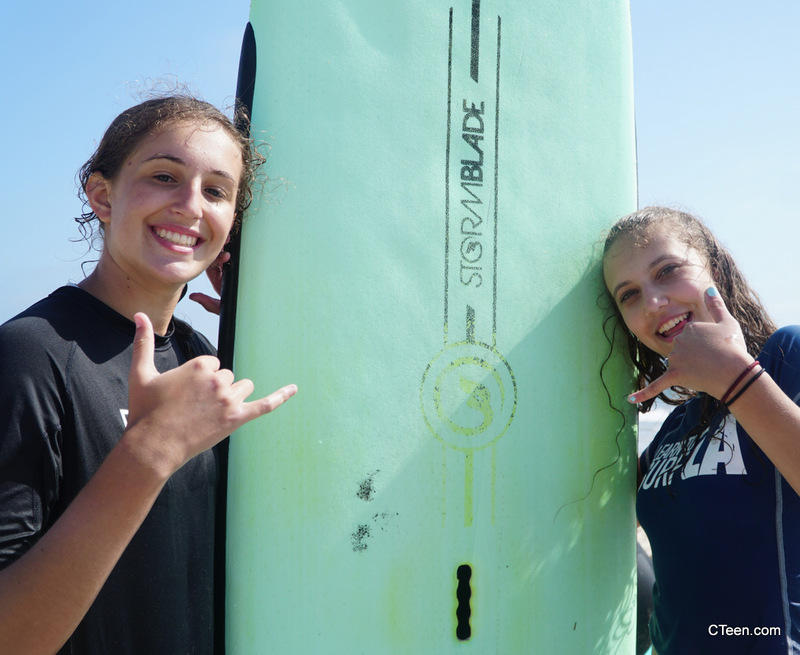 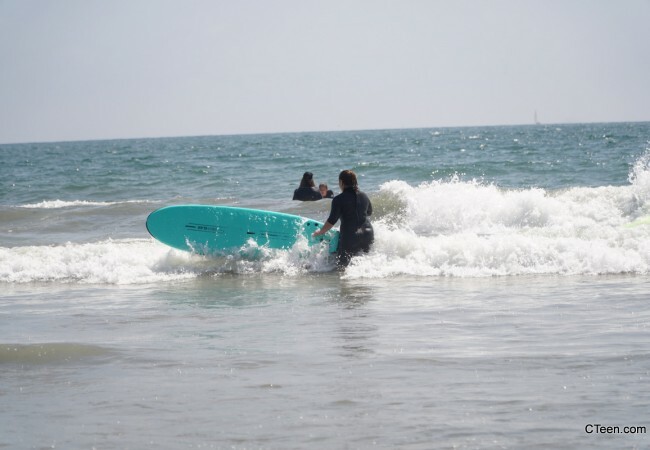 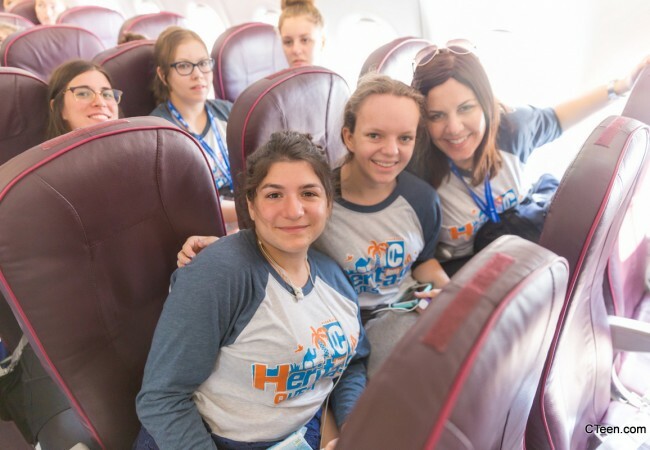 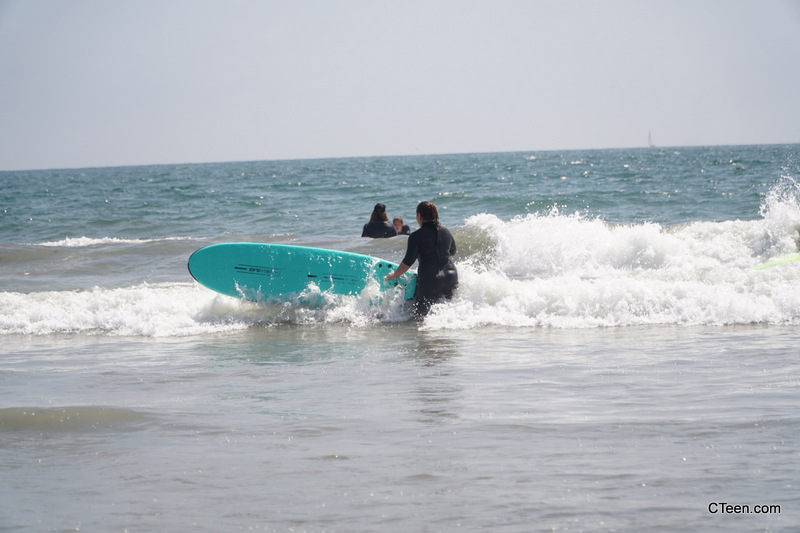 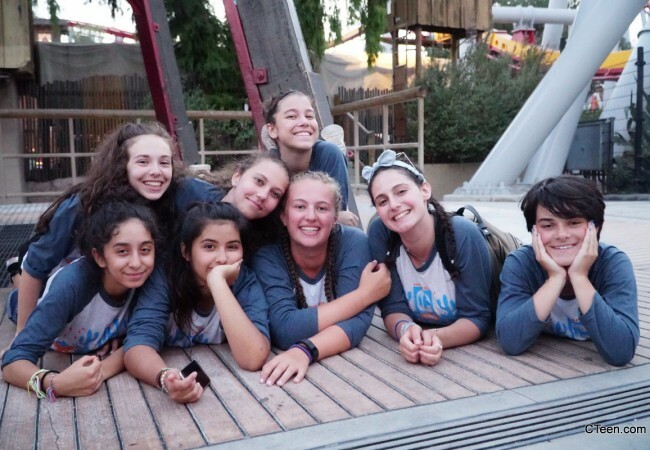 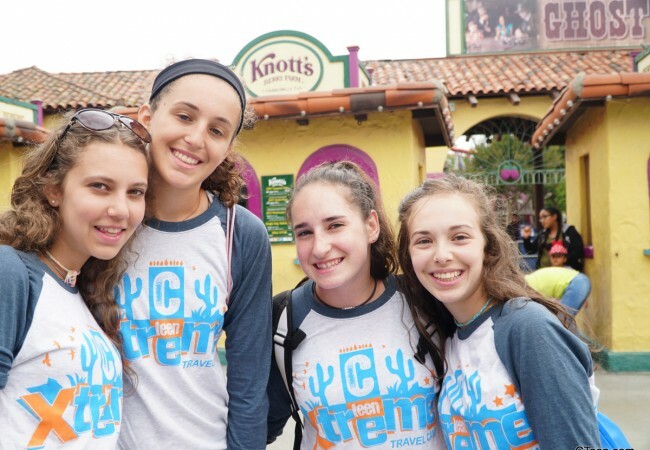 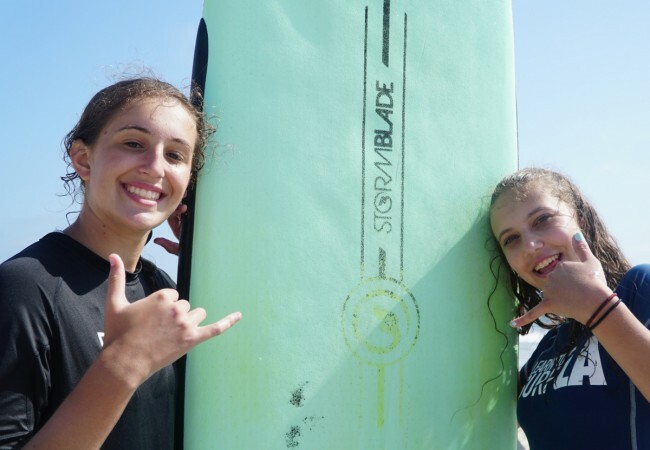 CTeen Xtreme Girls – Rabbi Gershon and Miri Klein of Chabad UCSB.